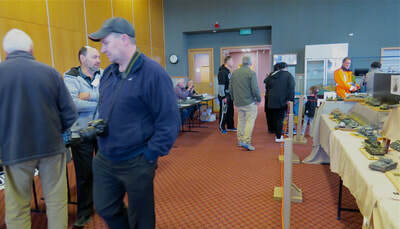 Another show now under our belts, and what a show it was! 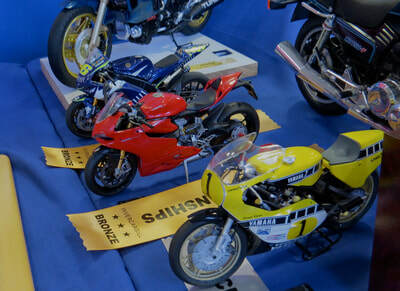 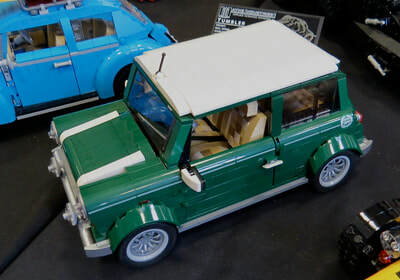 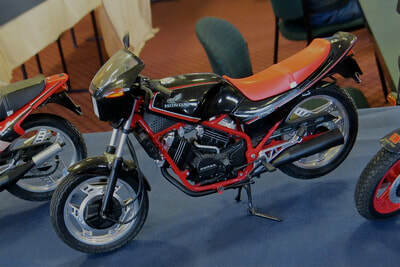 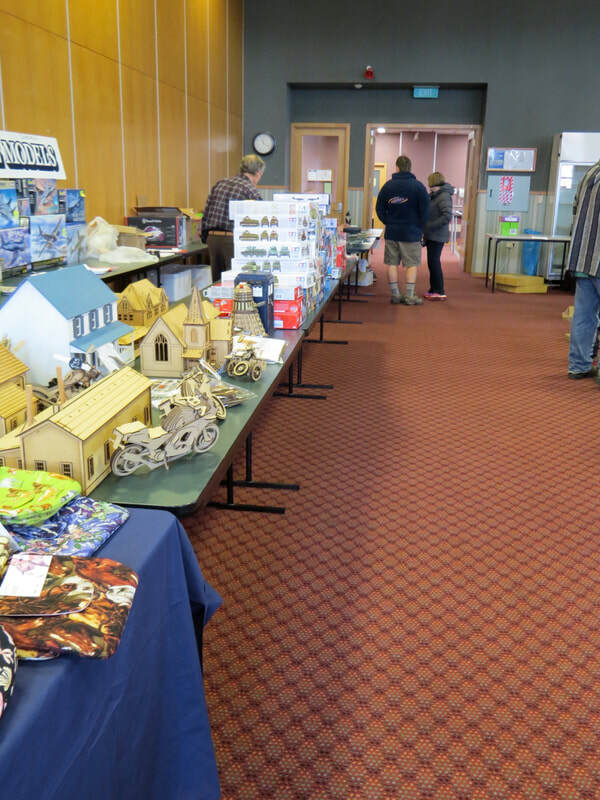 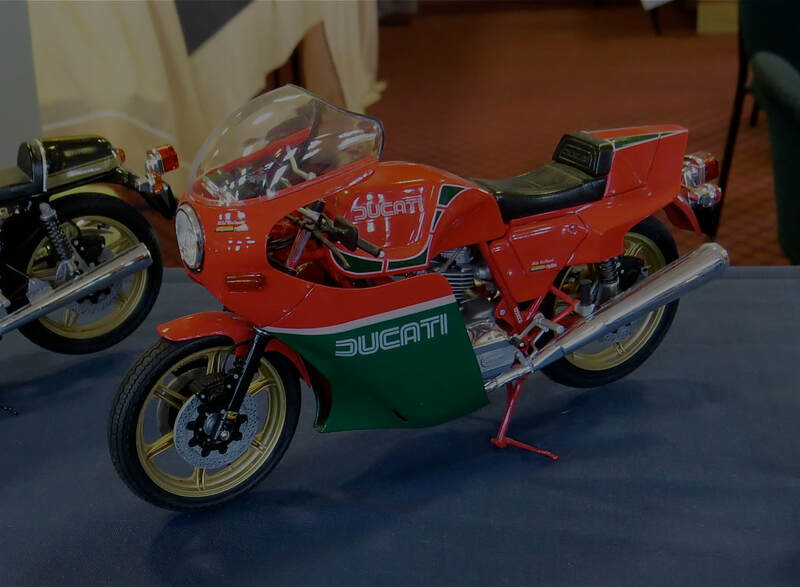 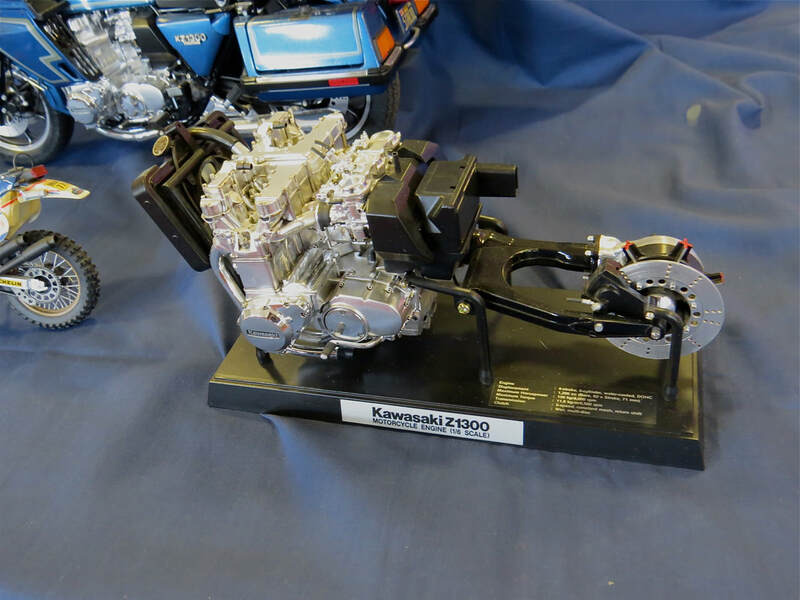 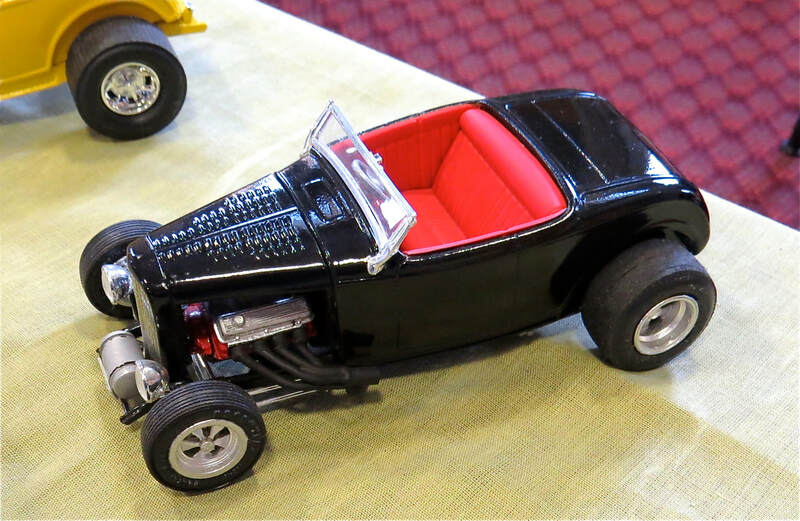 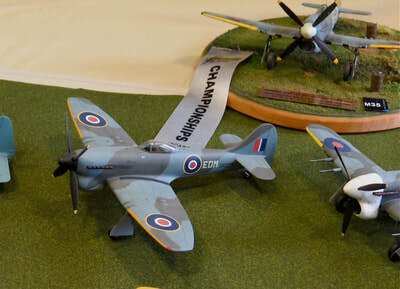 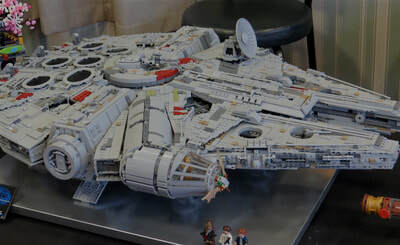 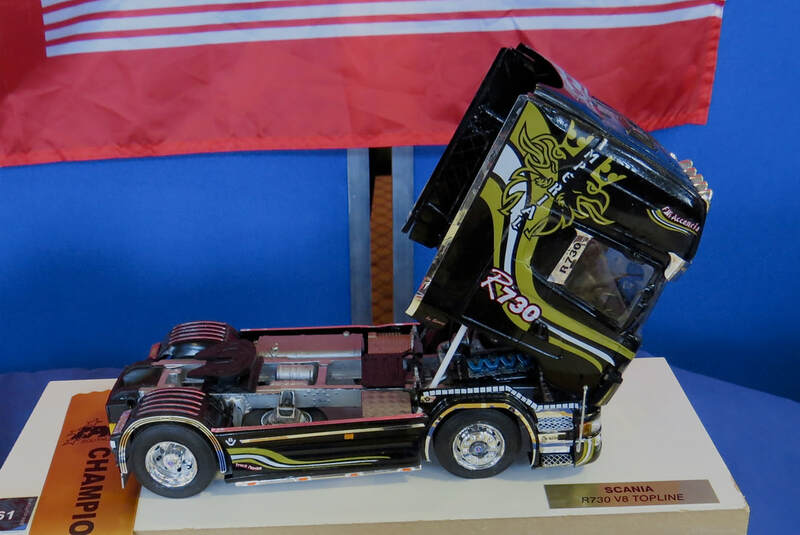 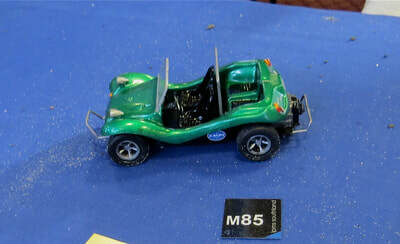 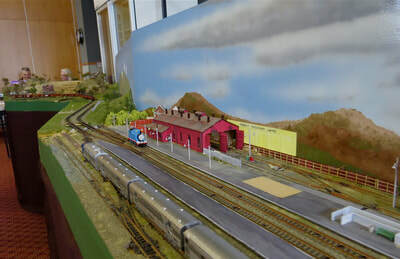 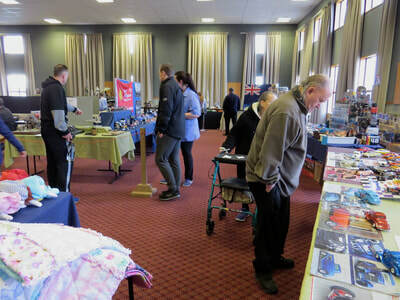 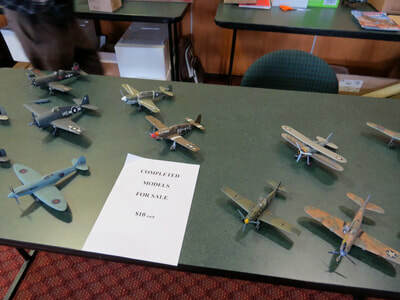 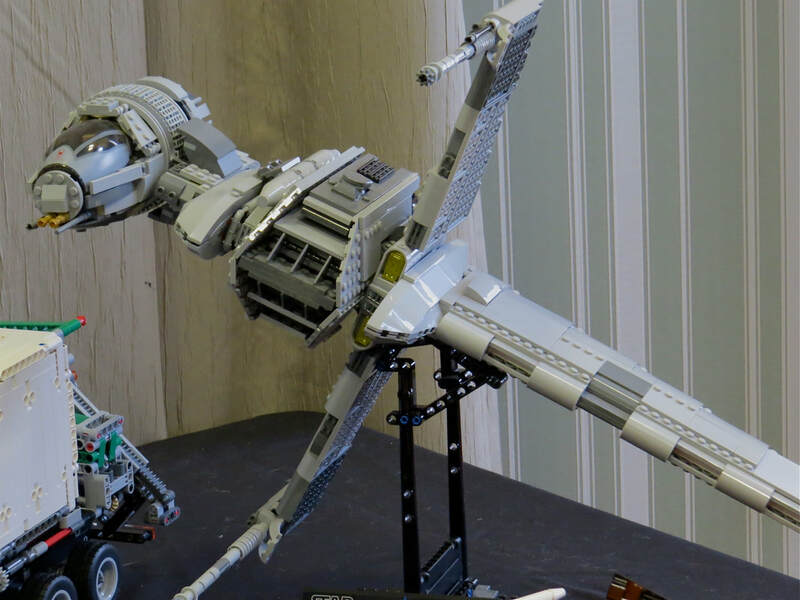 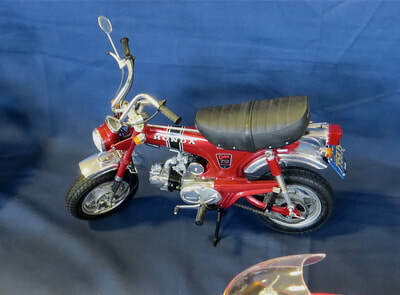 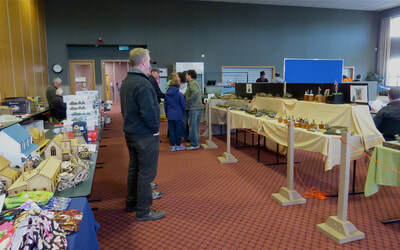 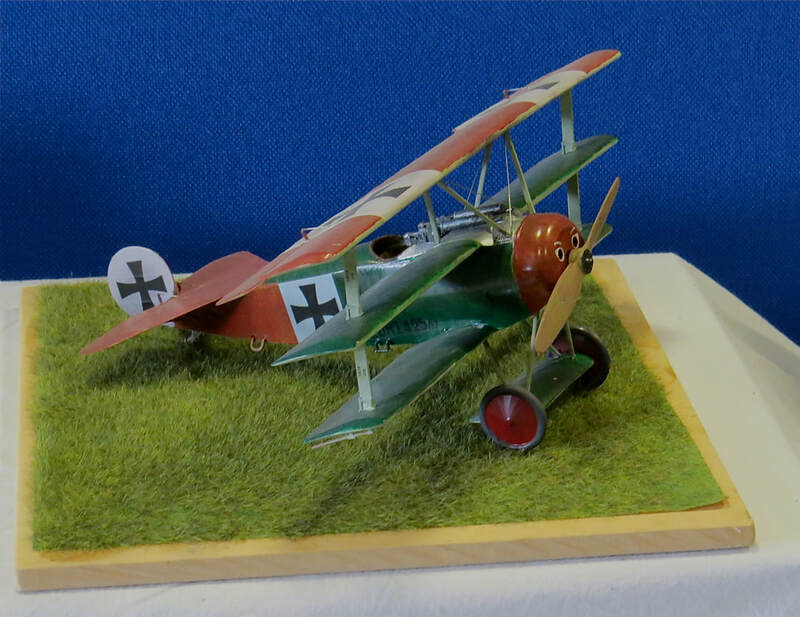 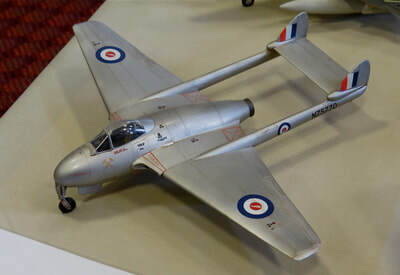 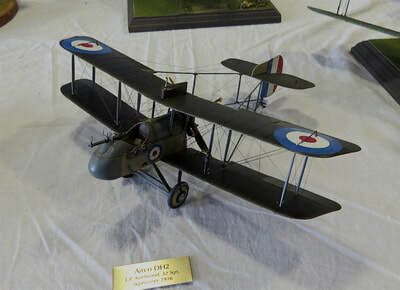 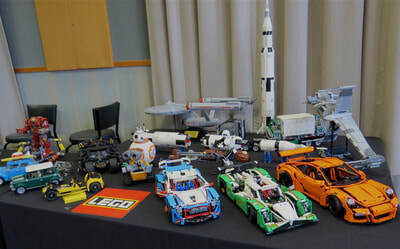 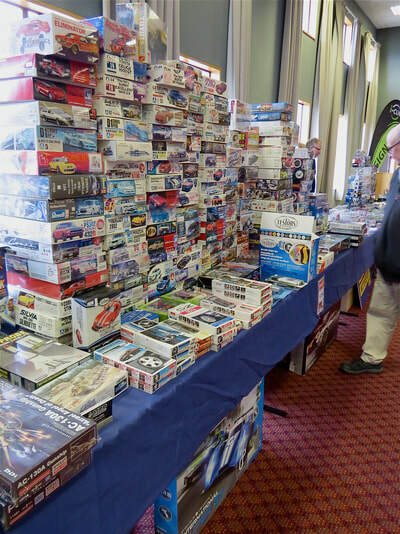 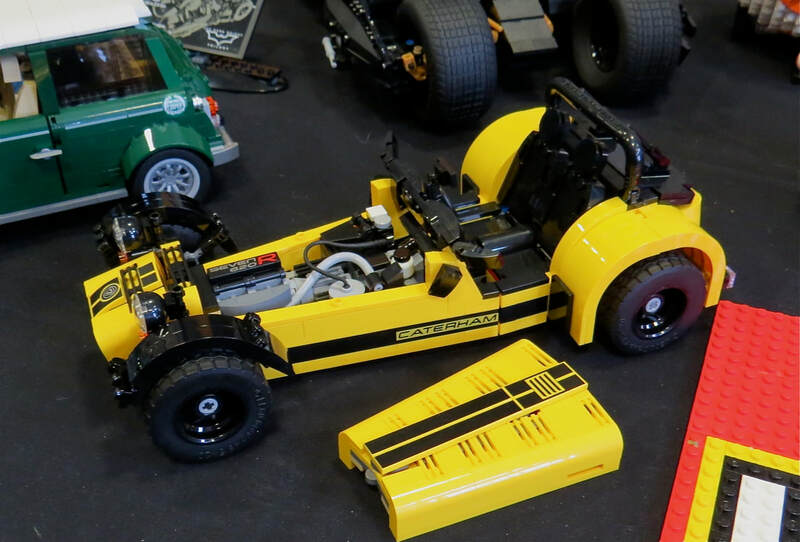 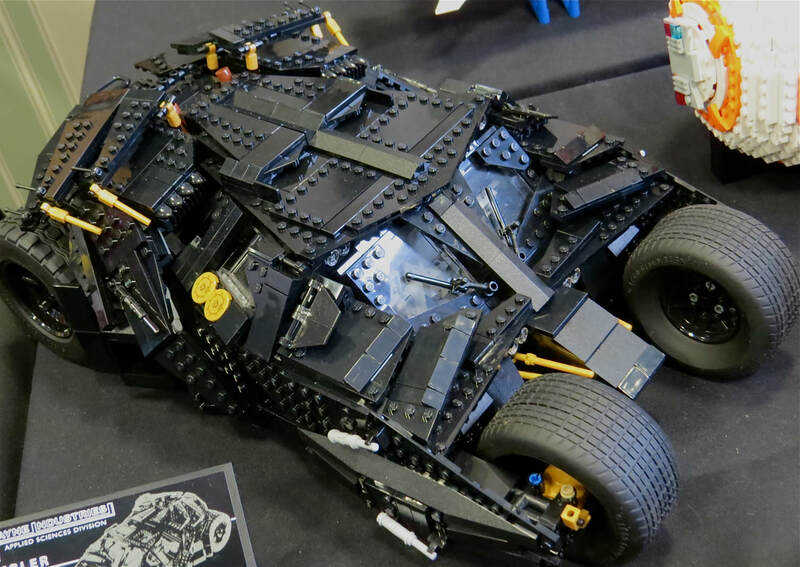 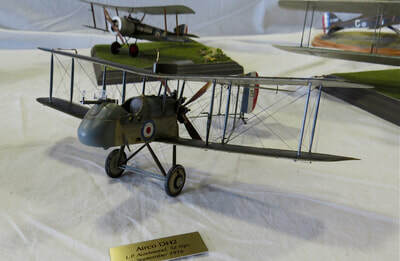 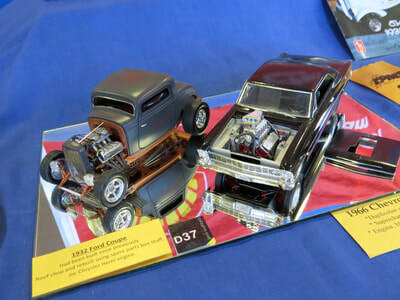 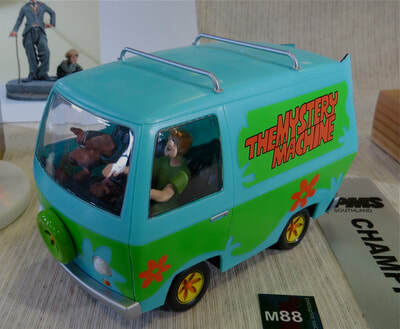 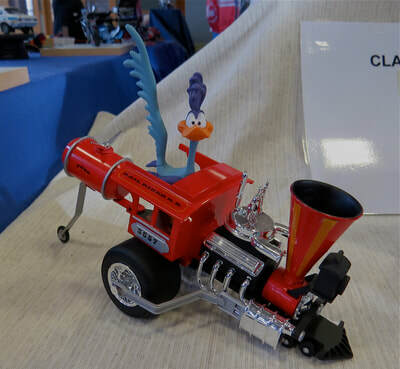 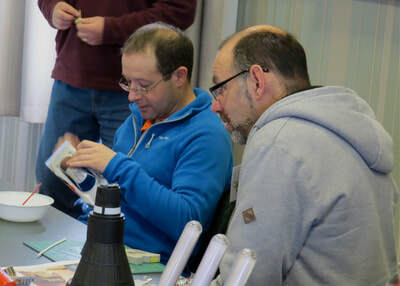 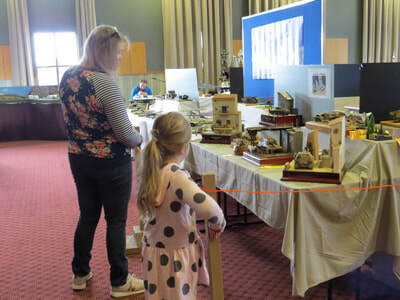 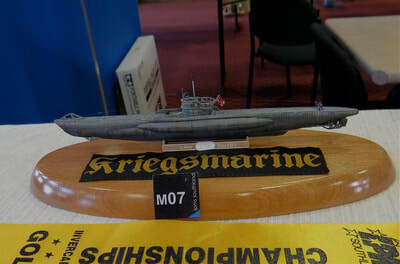 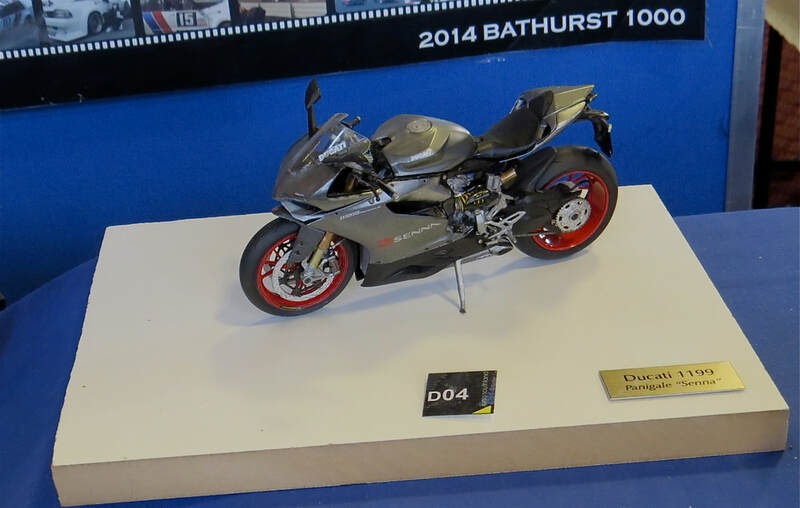 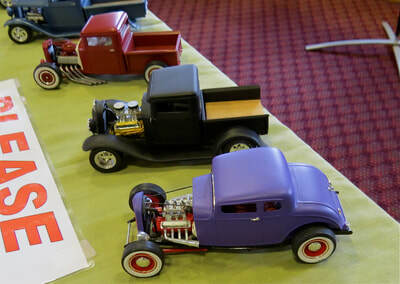 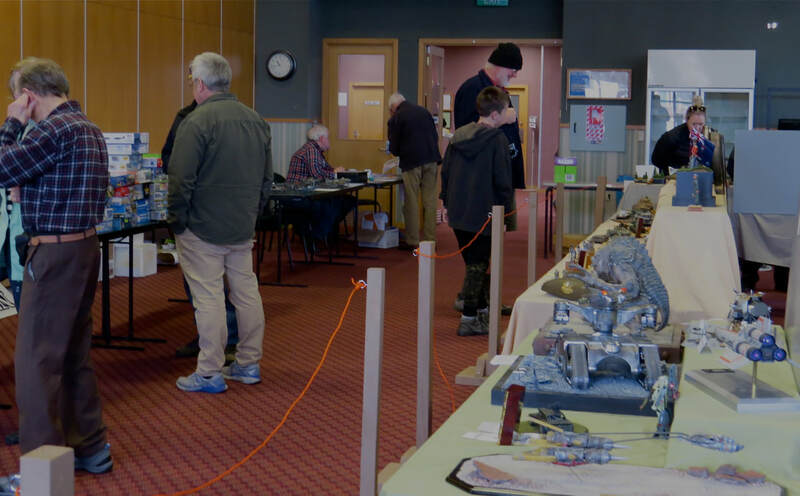 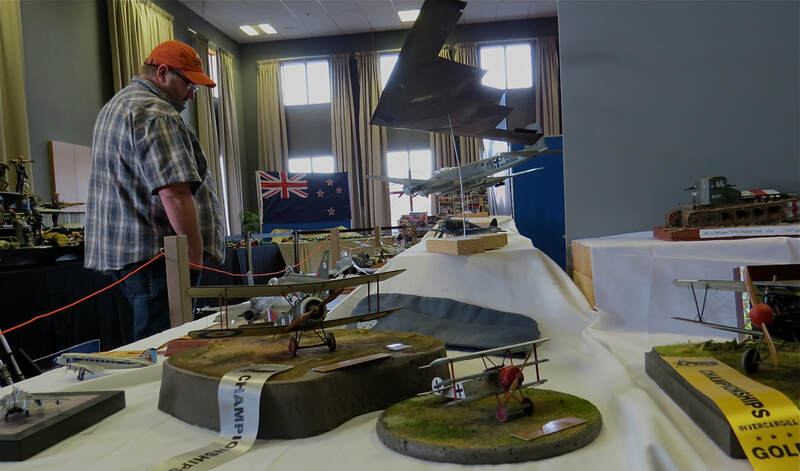 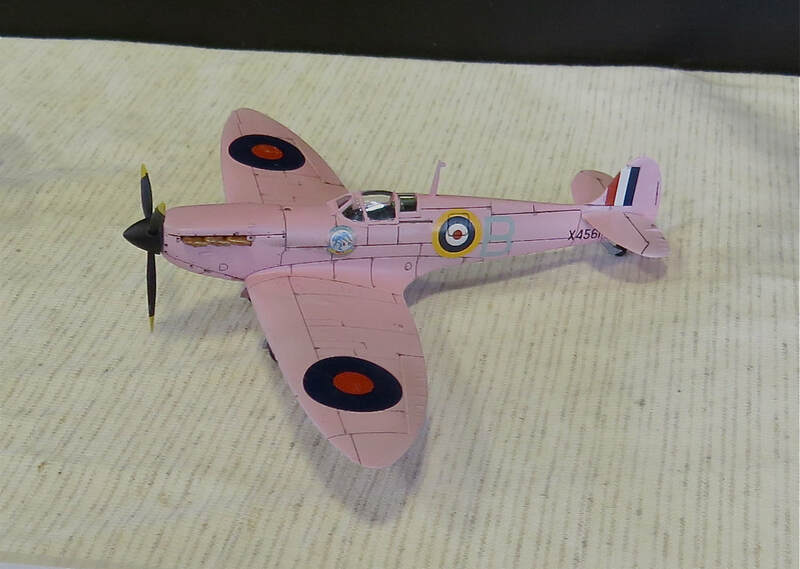 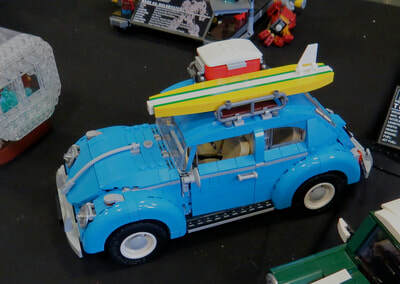 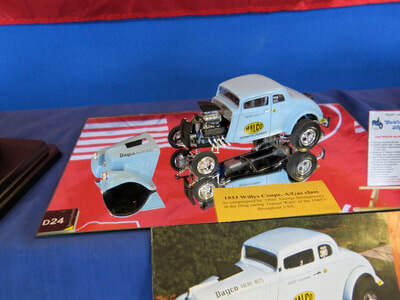 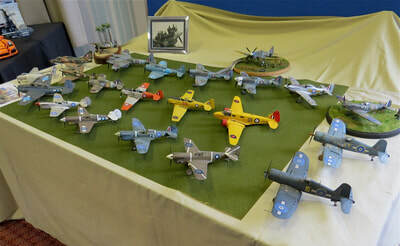 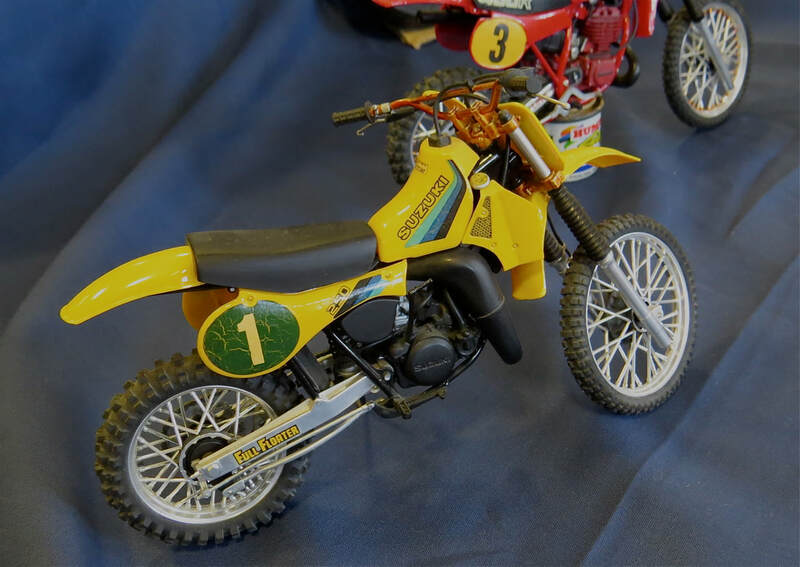 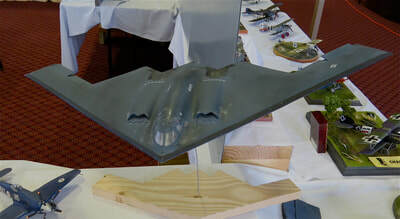 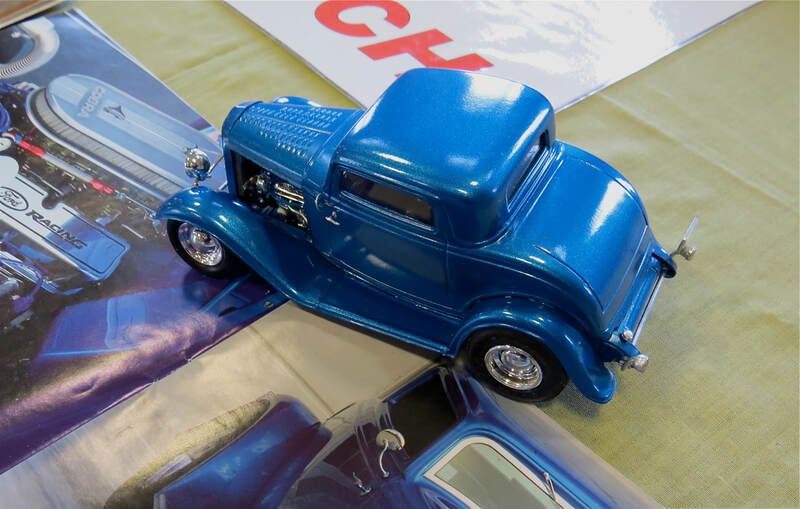 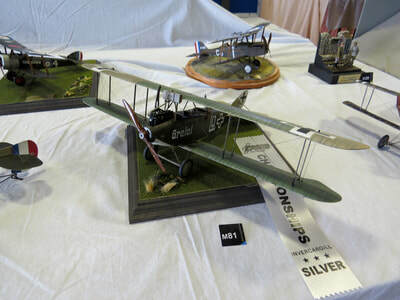 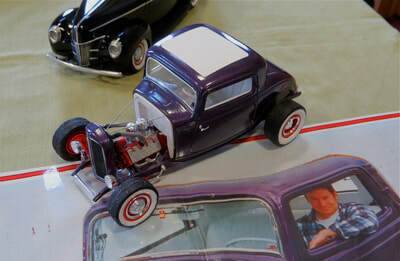 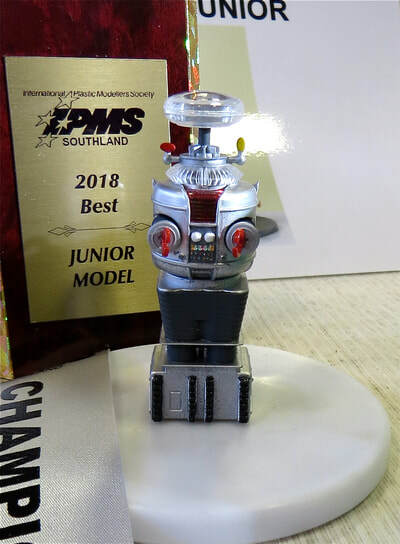 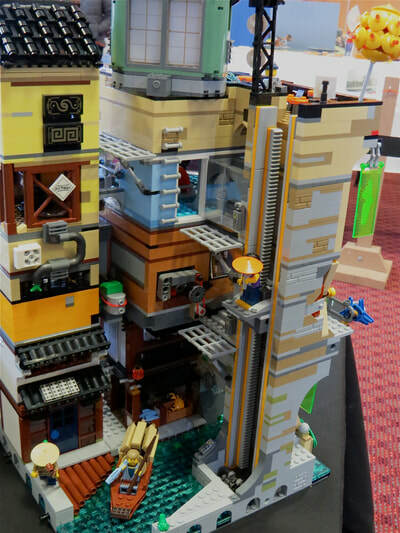 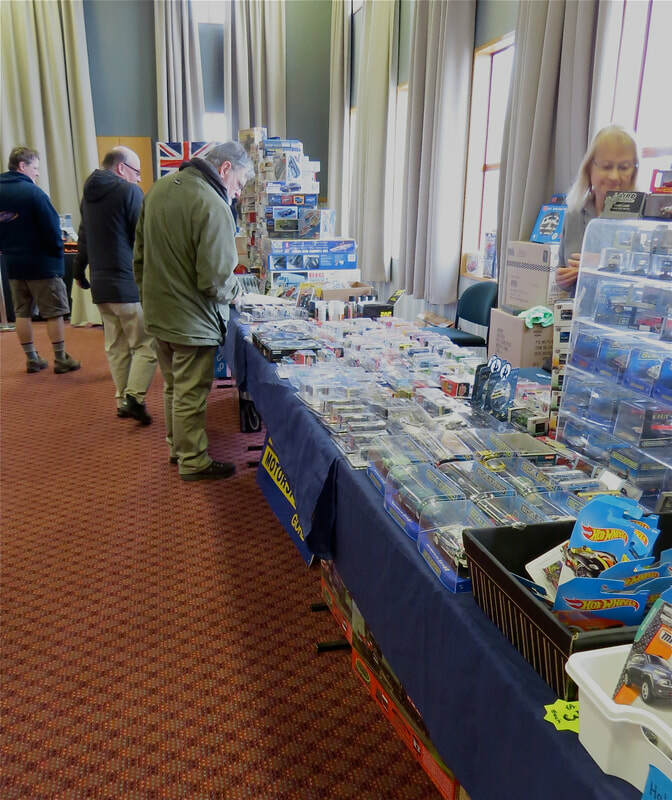 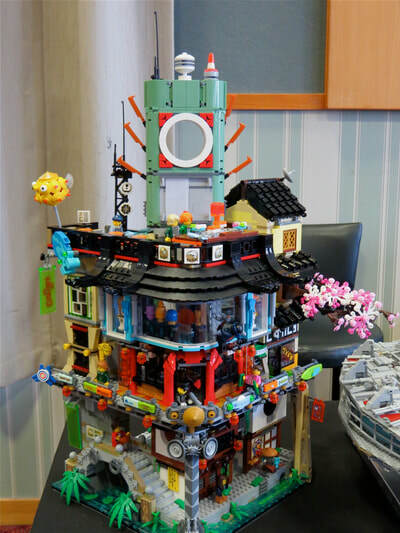 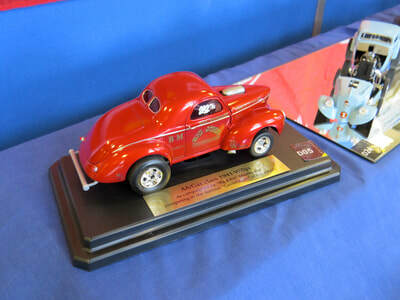 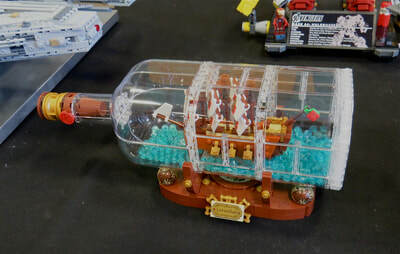 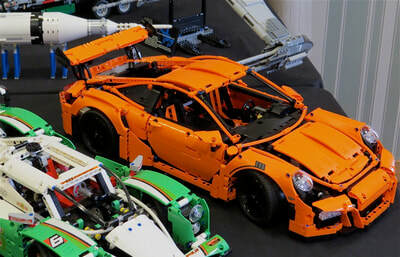 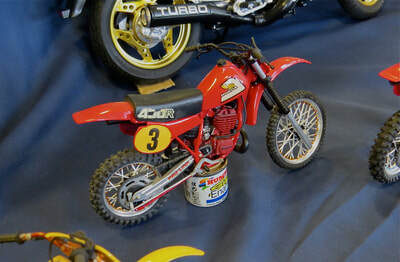 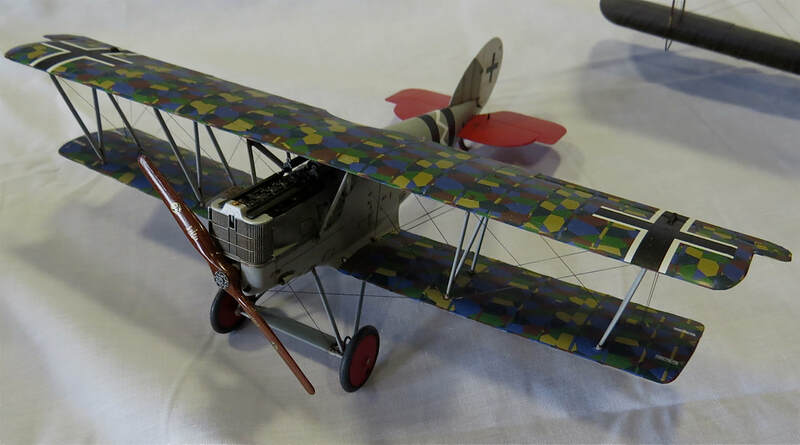 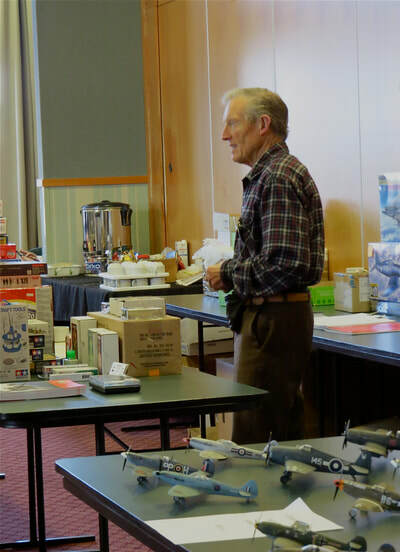 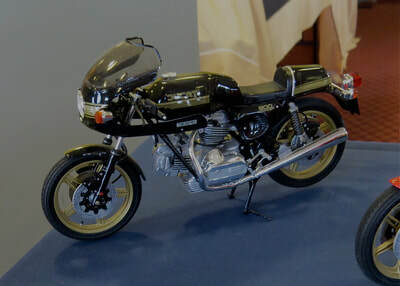 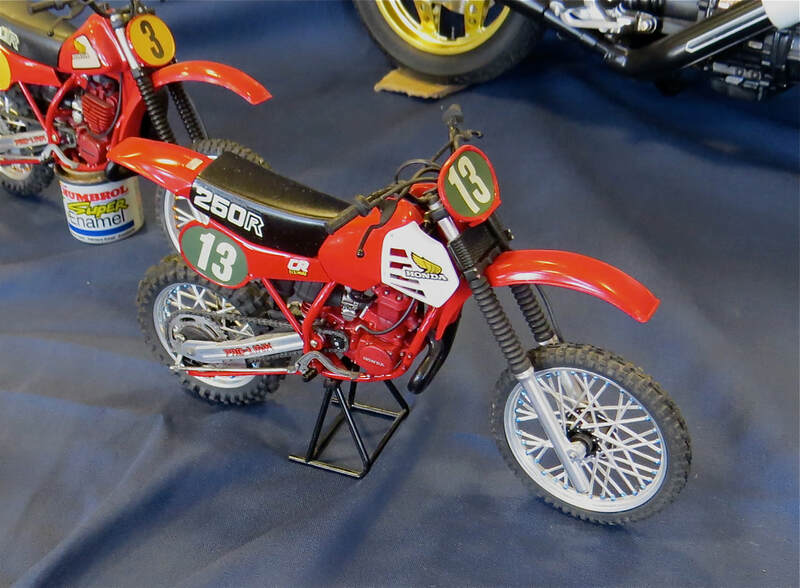 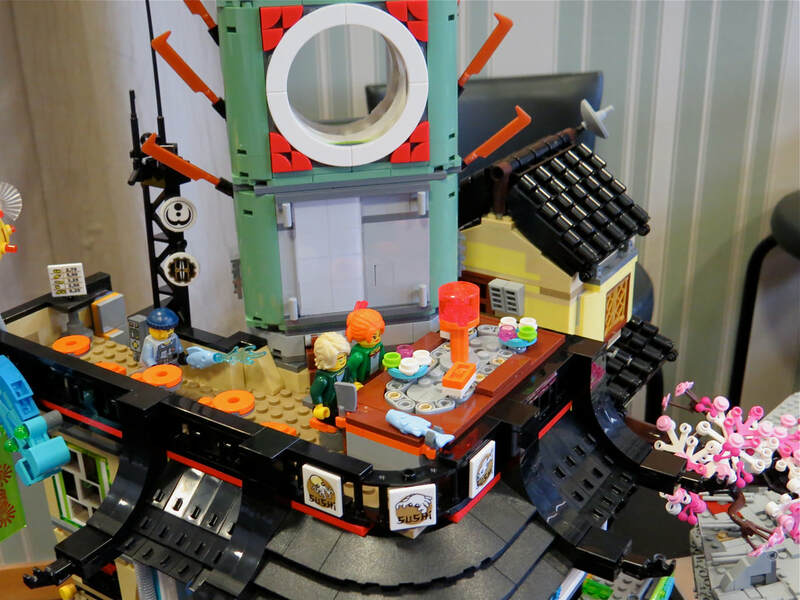 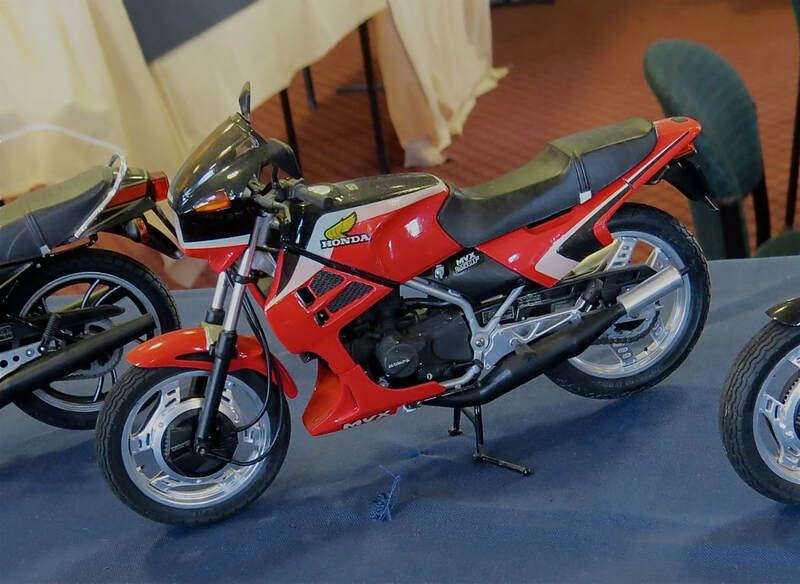 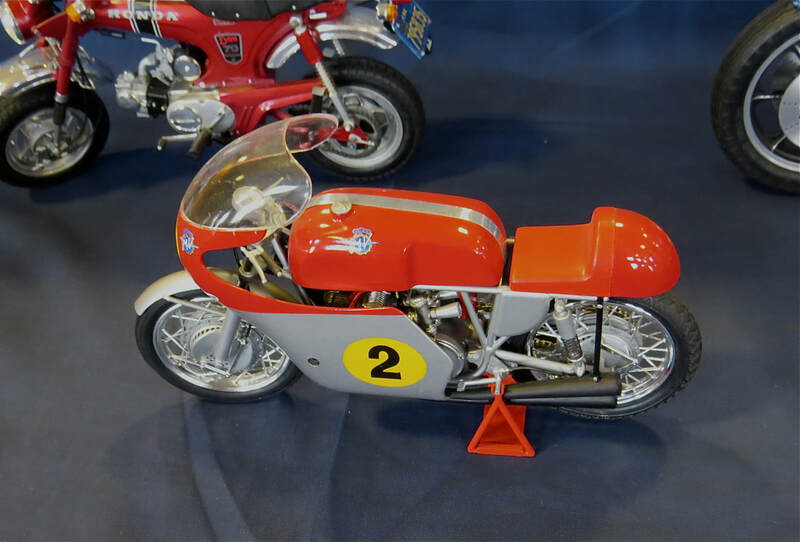 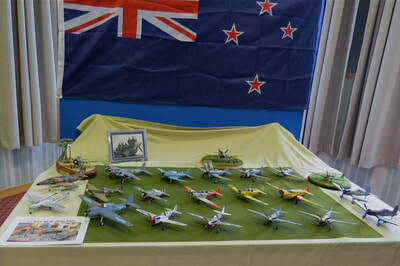 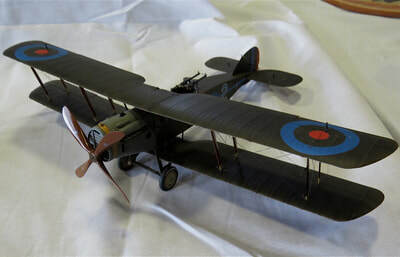 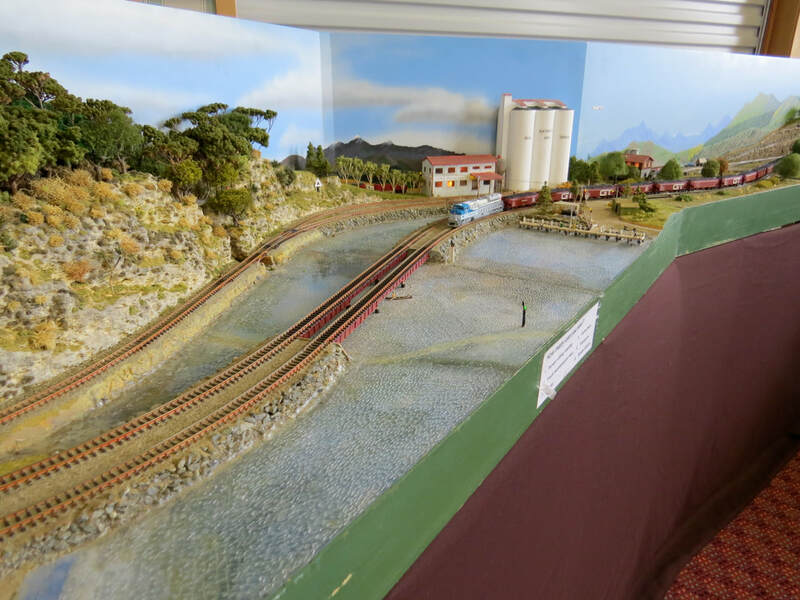 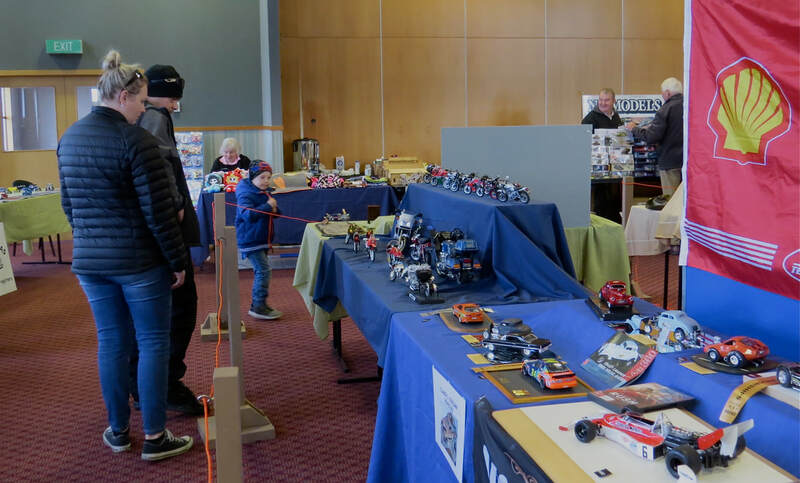 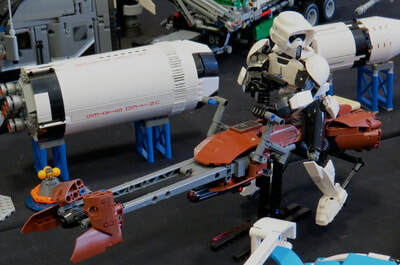 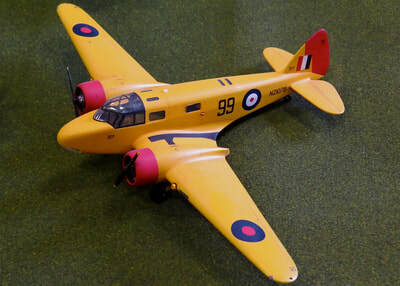 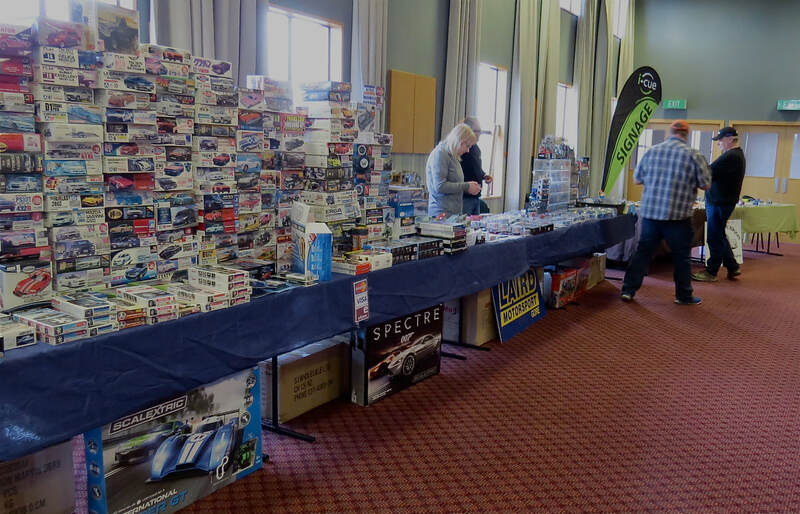 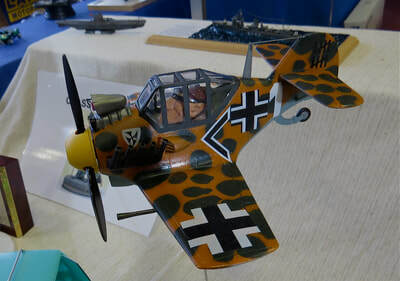 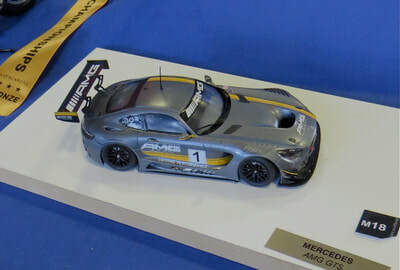 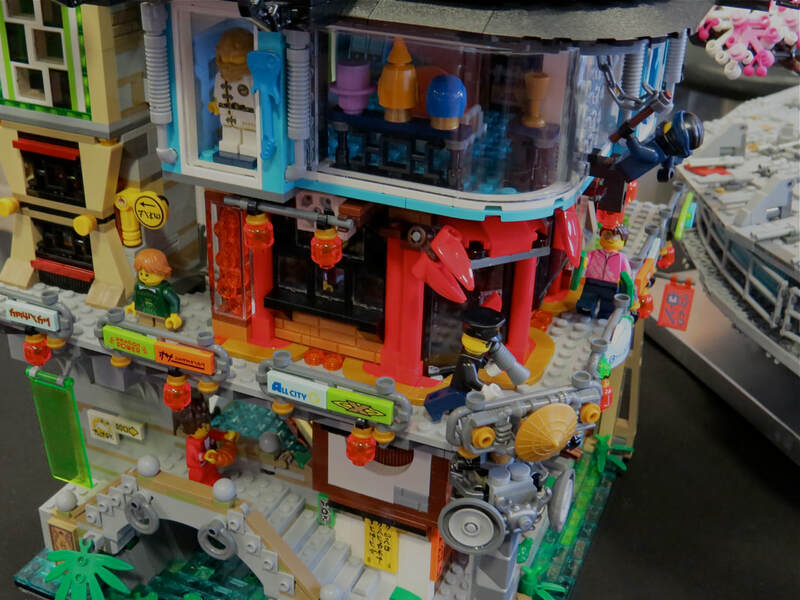 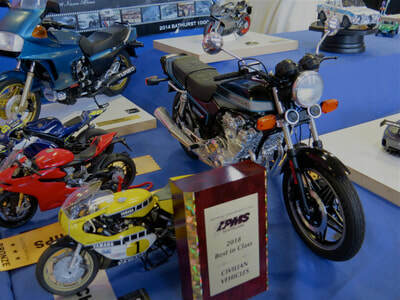 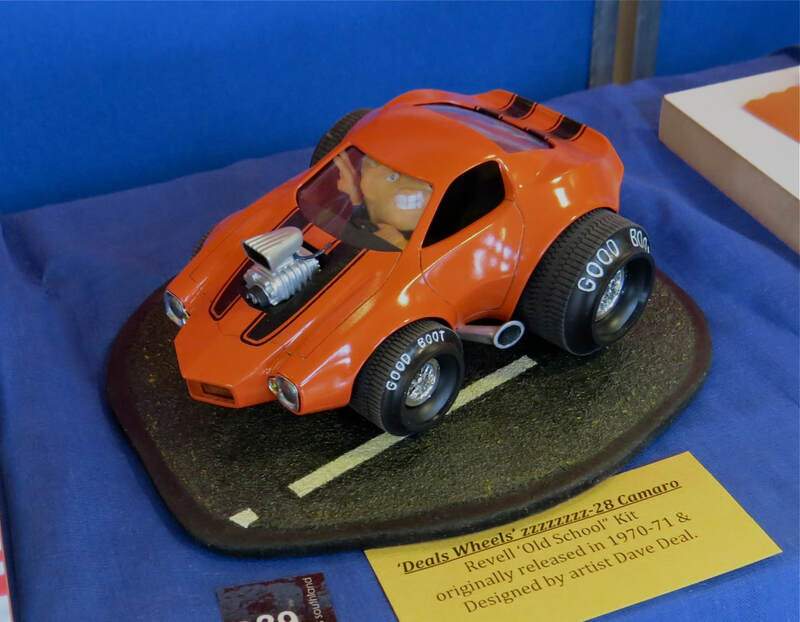 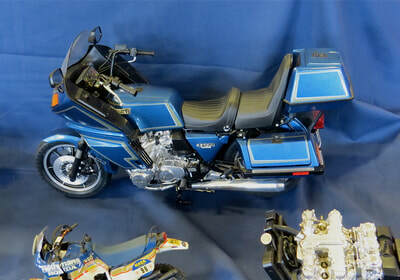 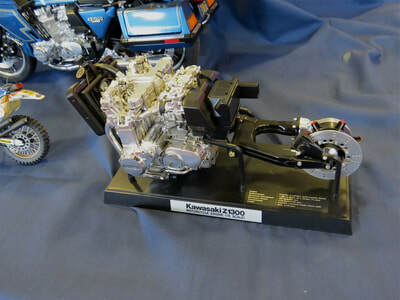 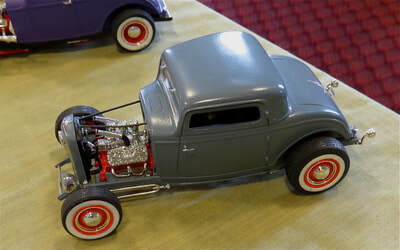 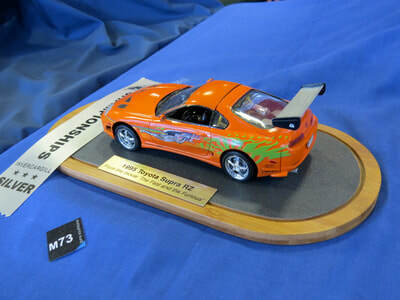 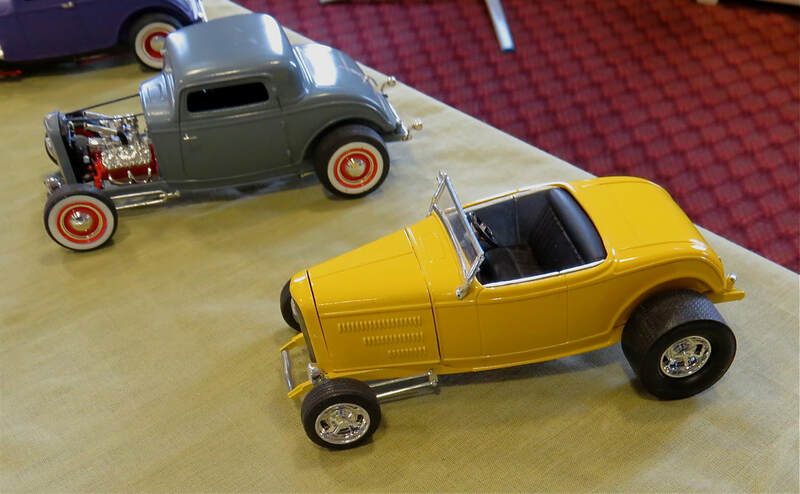 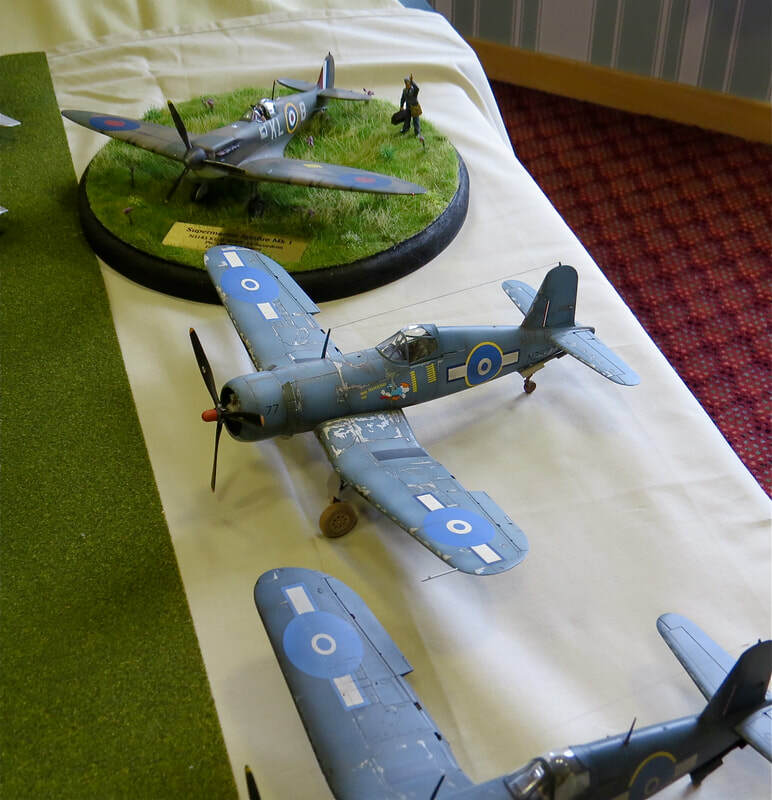 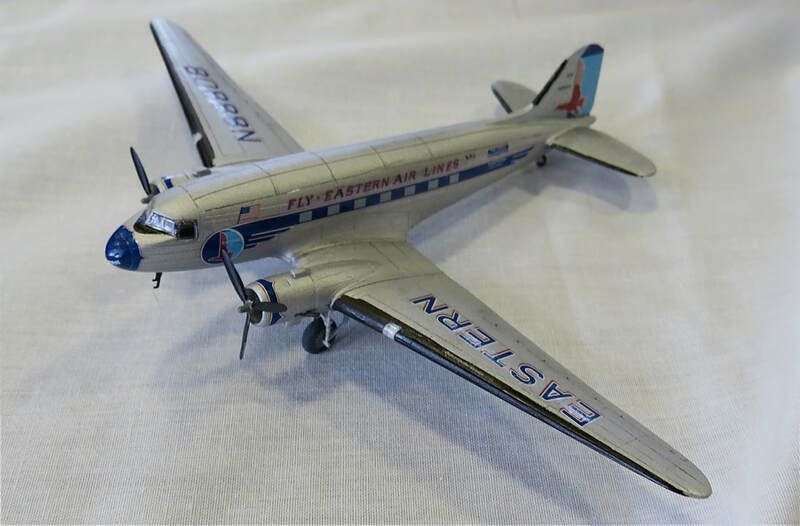 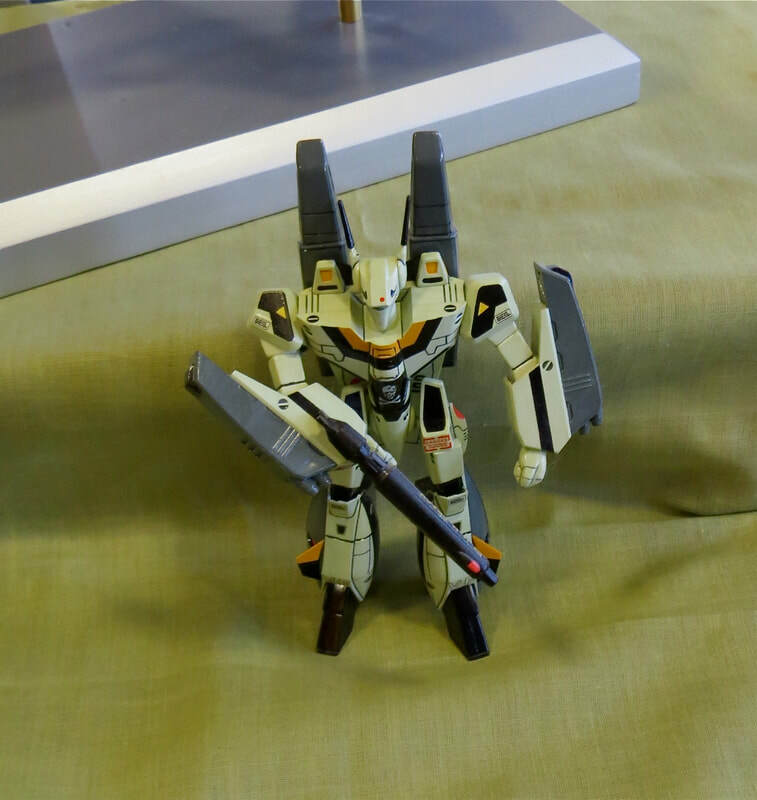 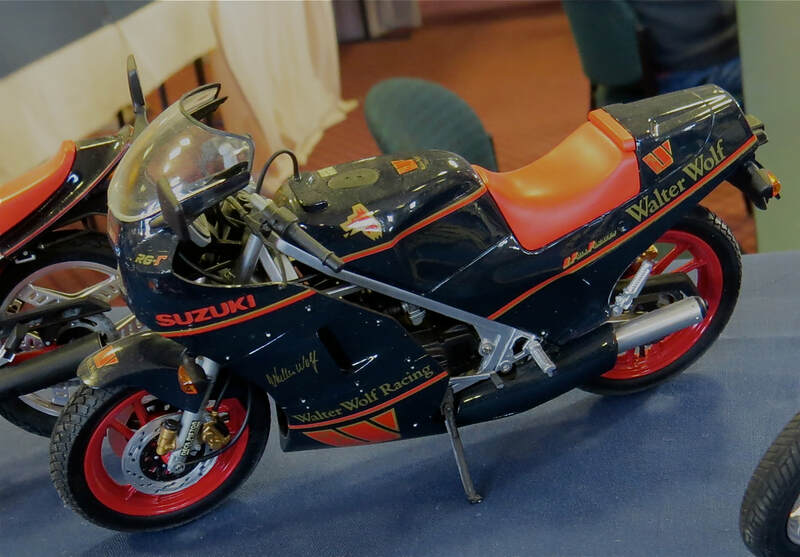 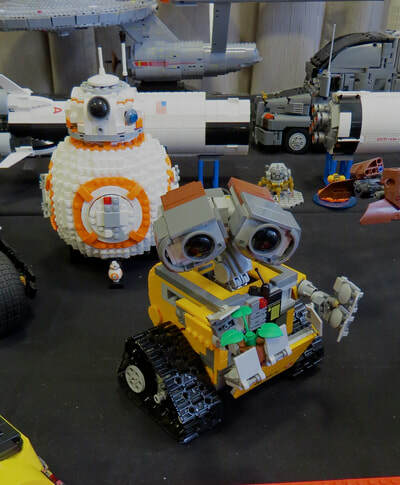 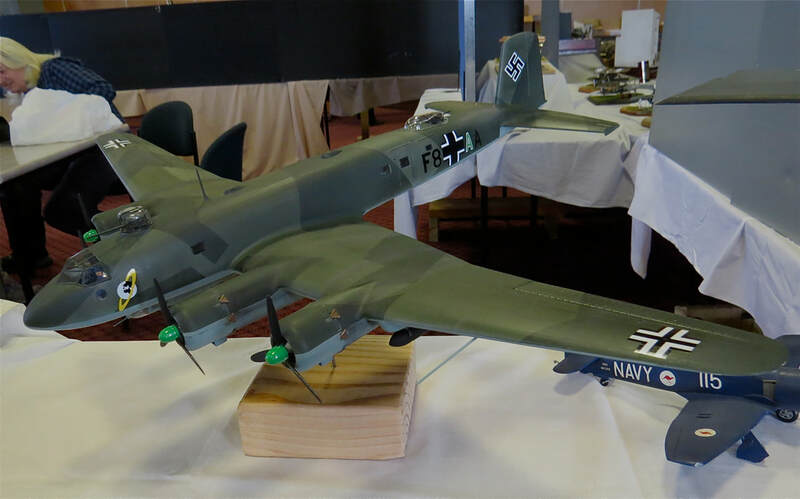 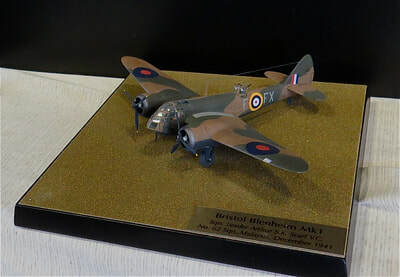 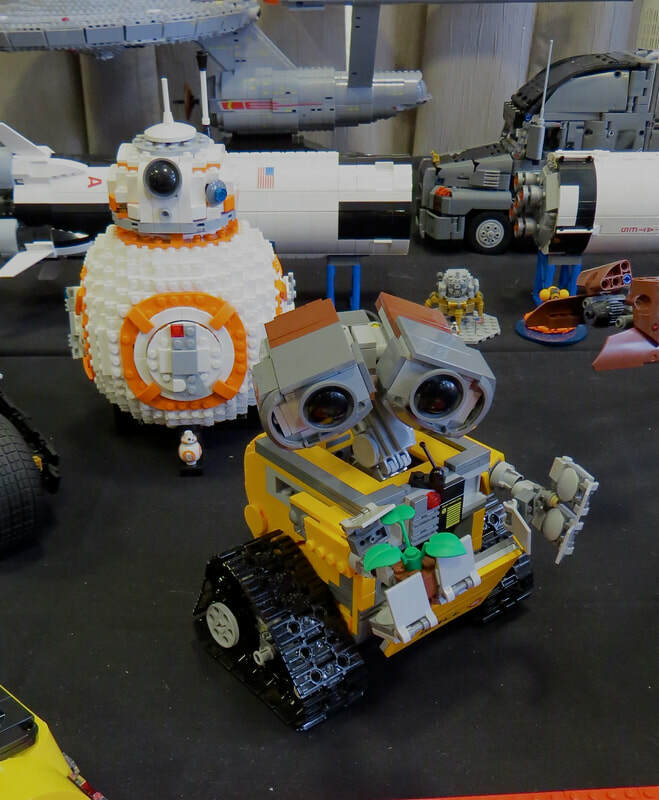 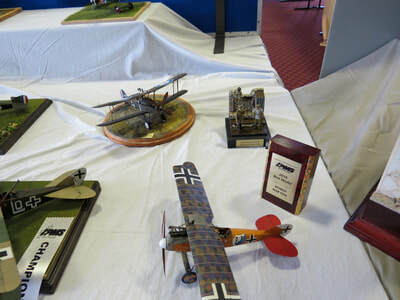 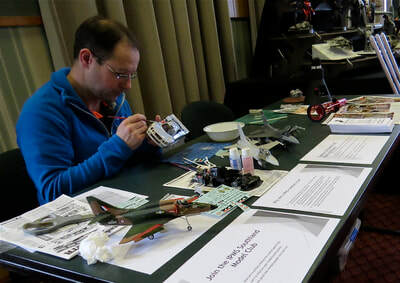 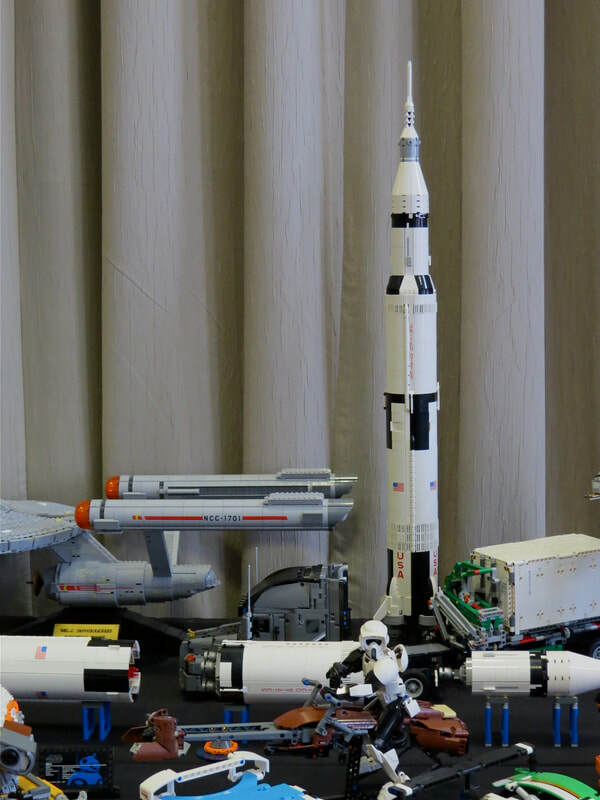 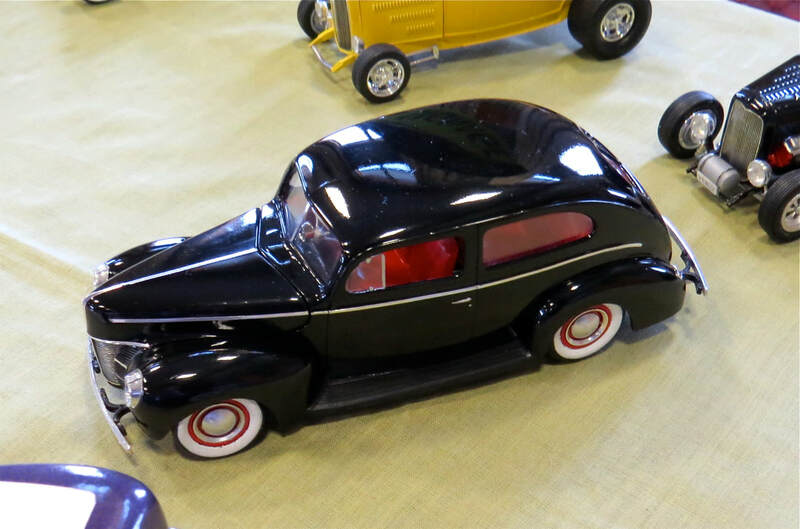 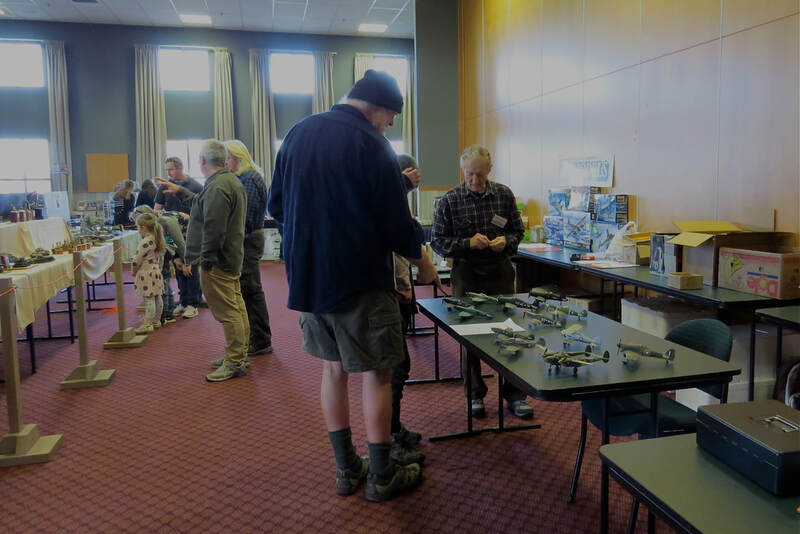 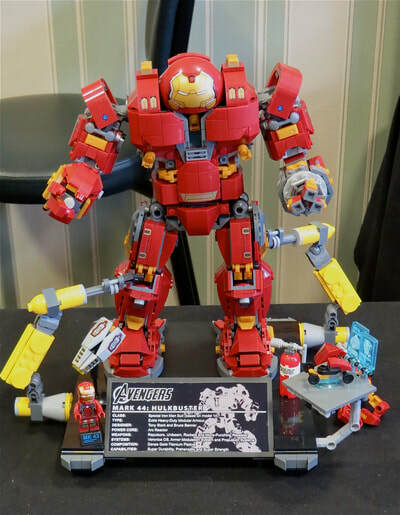 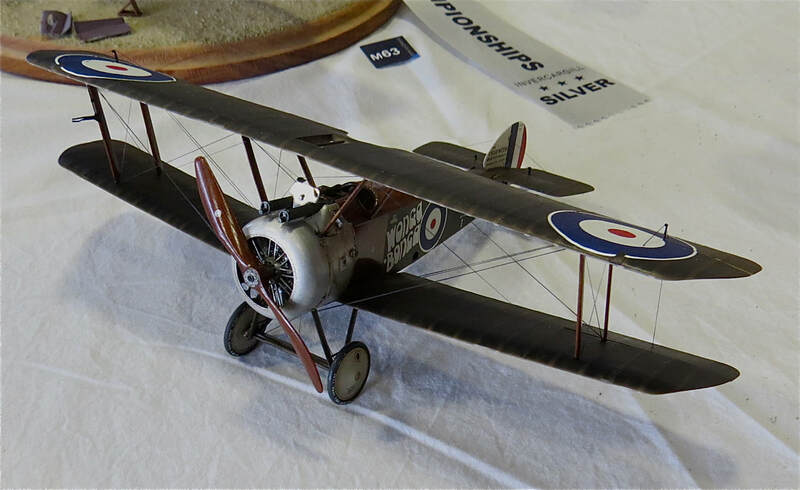 Once again the quality of models on the table was brilliant, and the judges certainly had their work cut out for them as they assessed the fine craftsmanship and deliberated at length to award the ultimate winners. 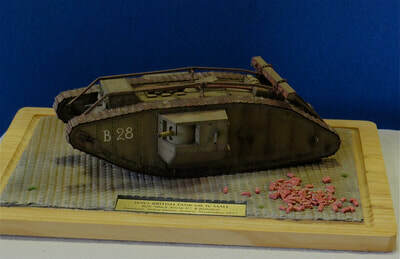 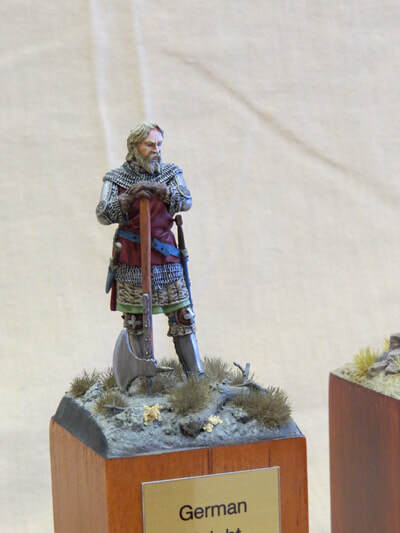 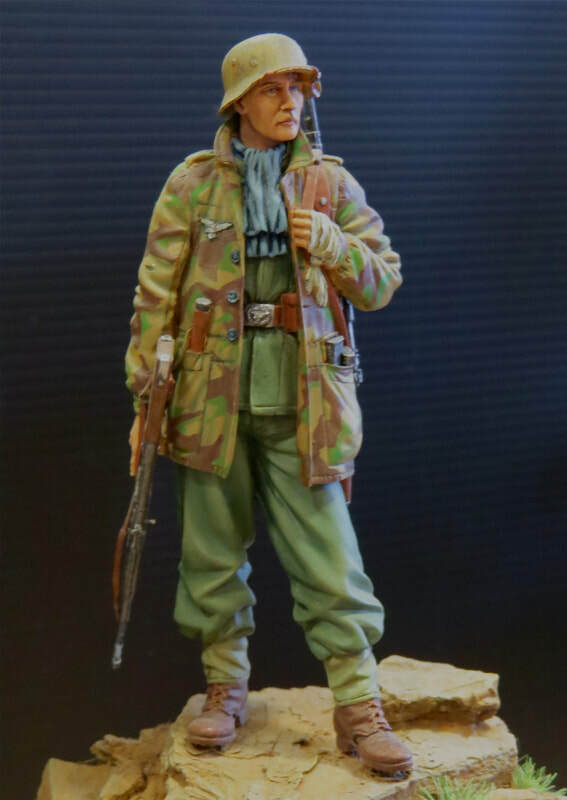 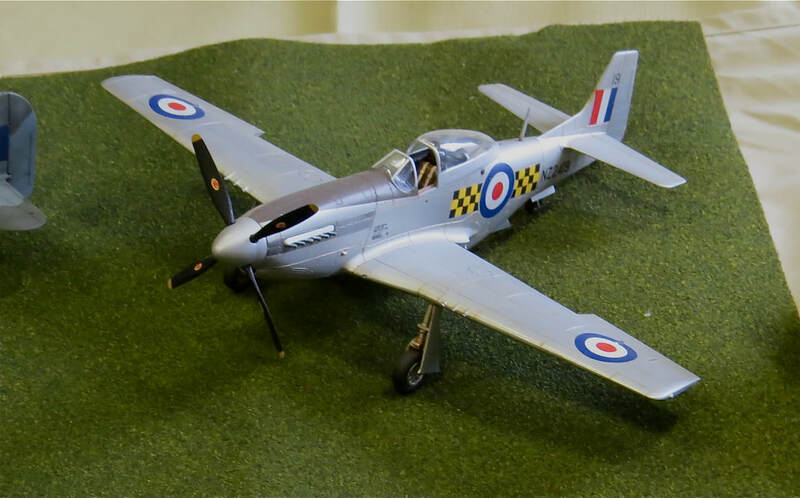 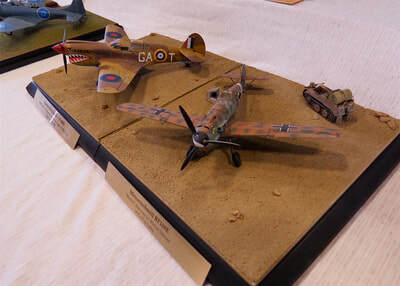 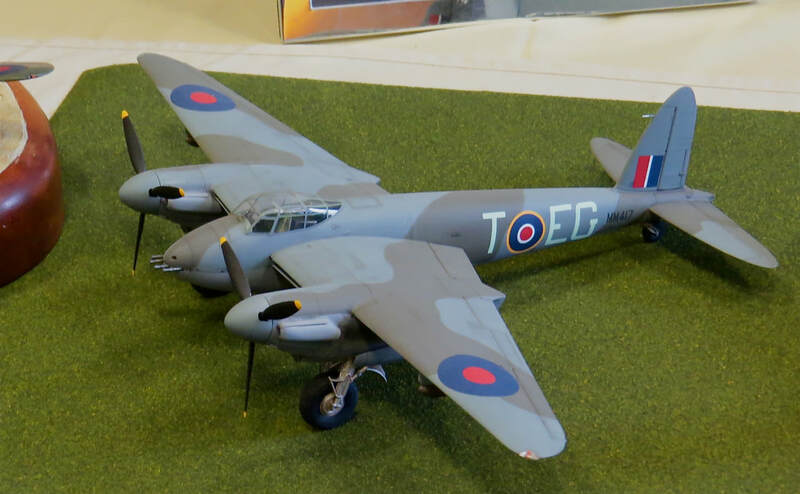 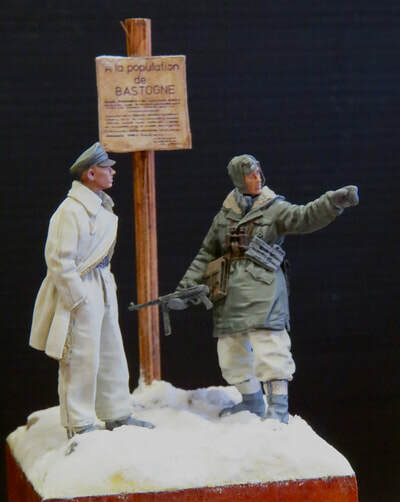 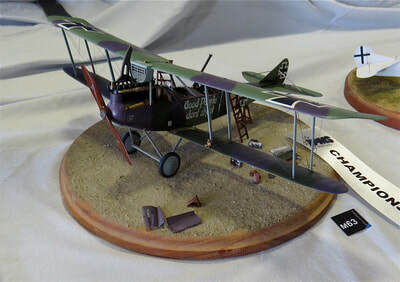 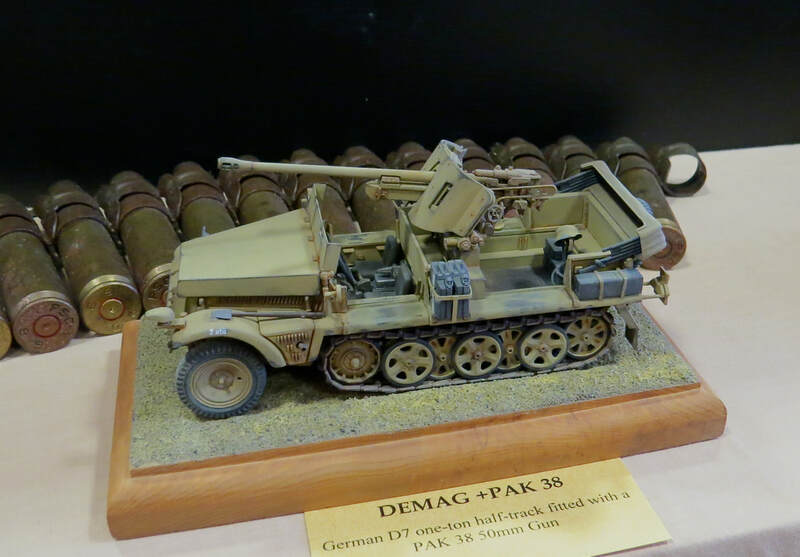 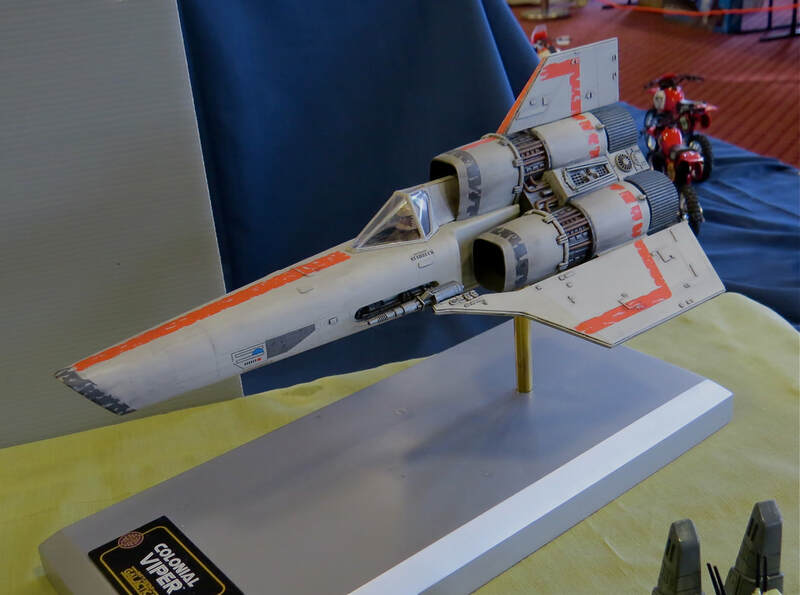 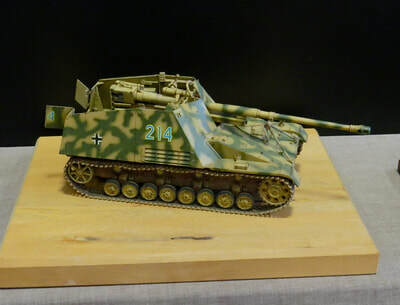 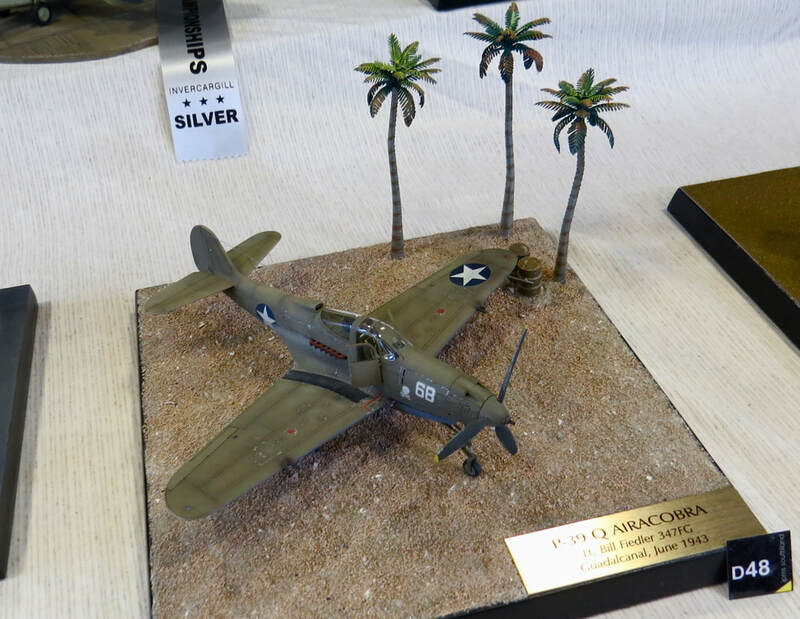 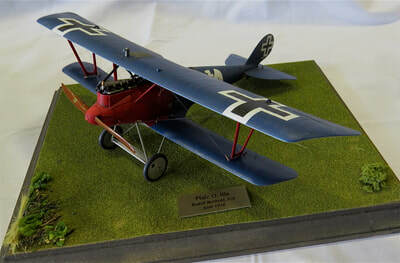 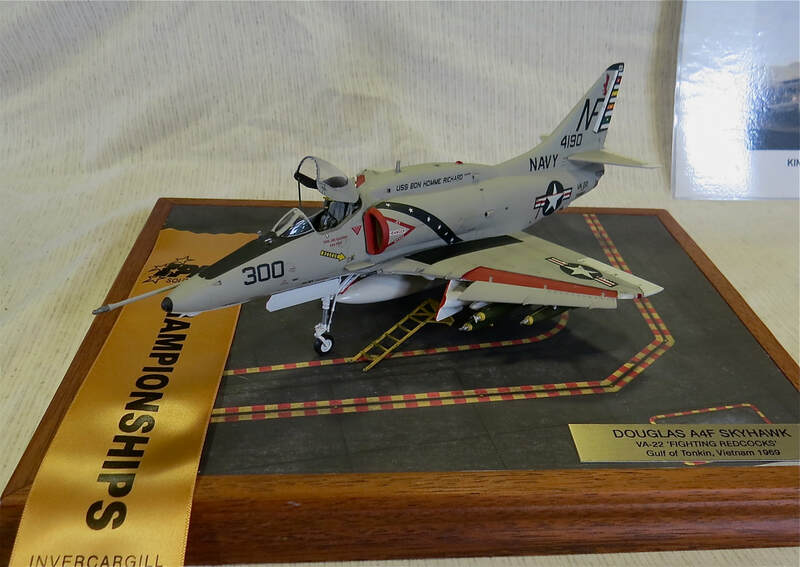 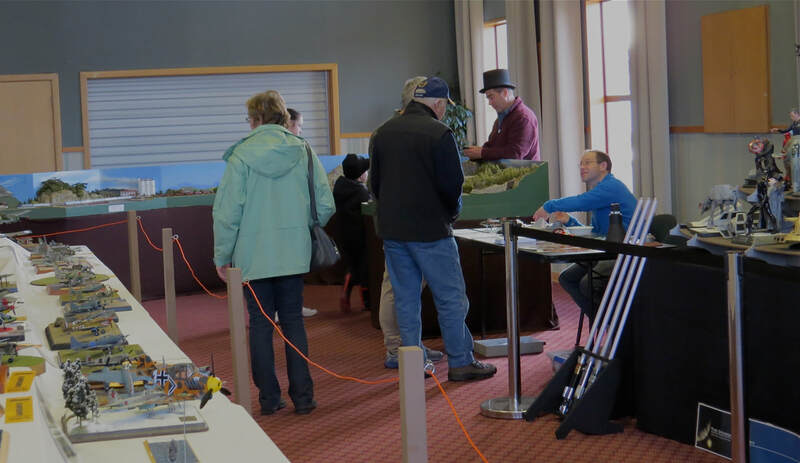 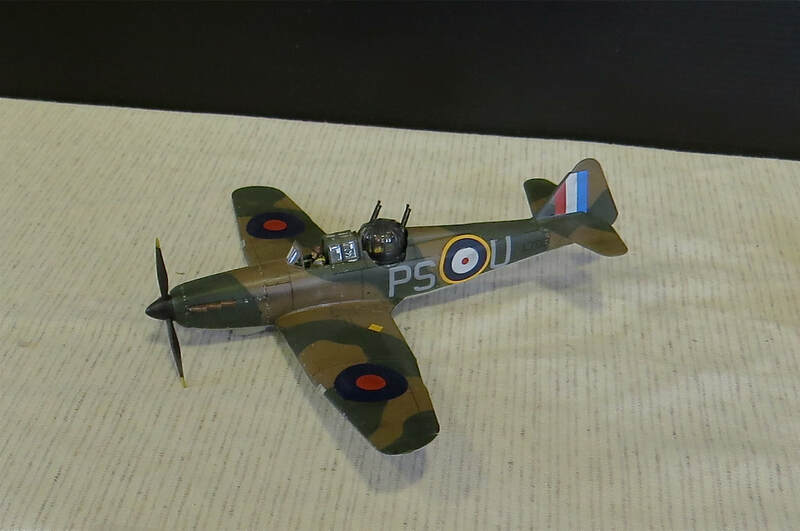 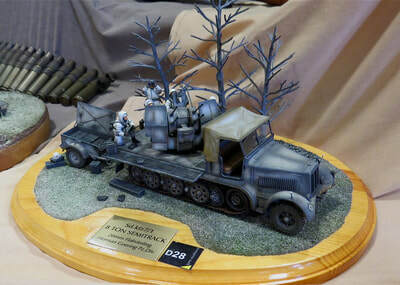 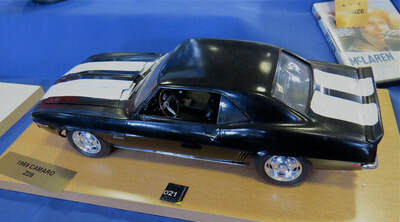 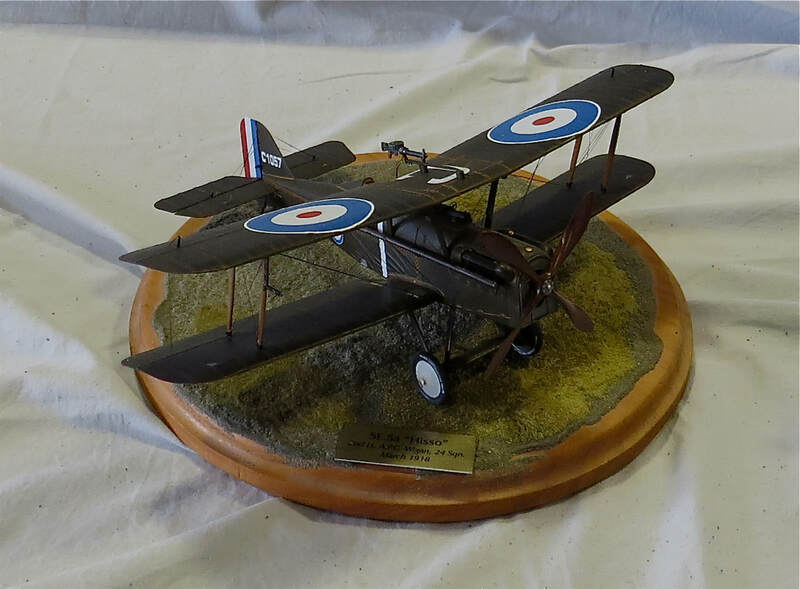 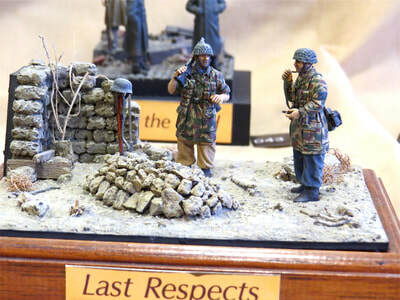 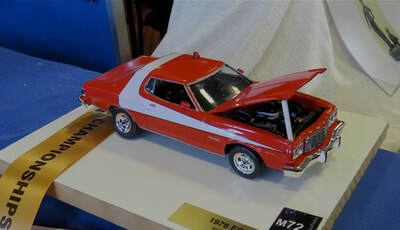 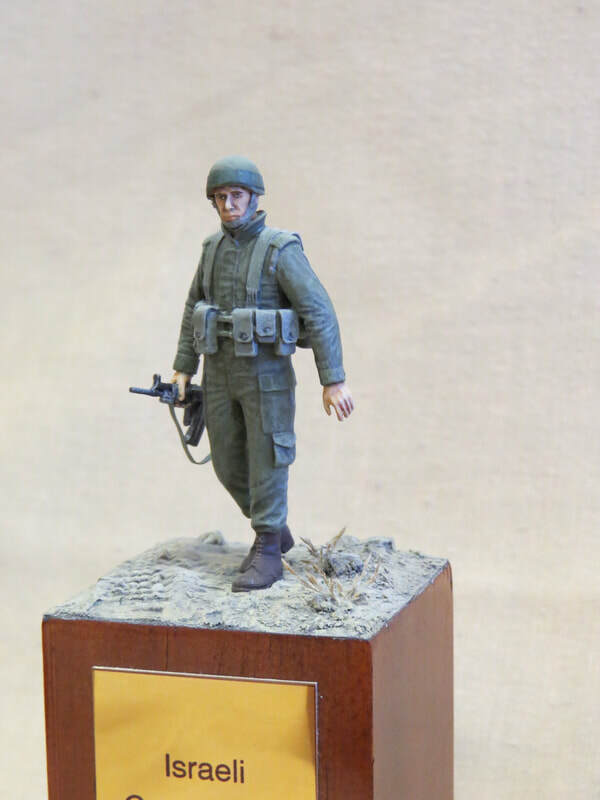 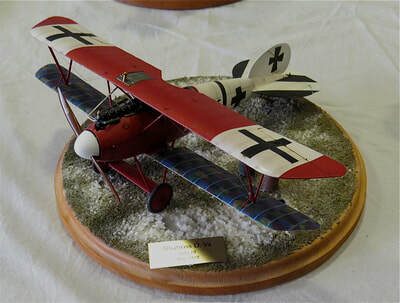 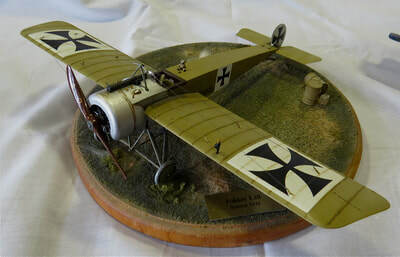 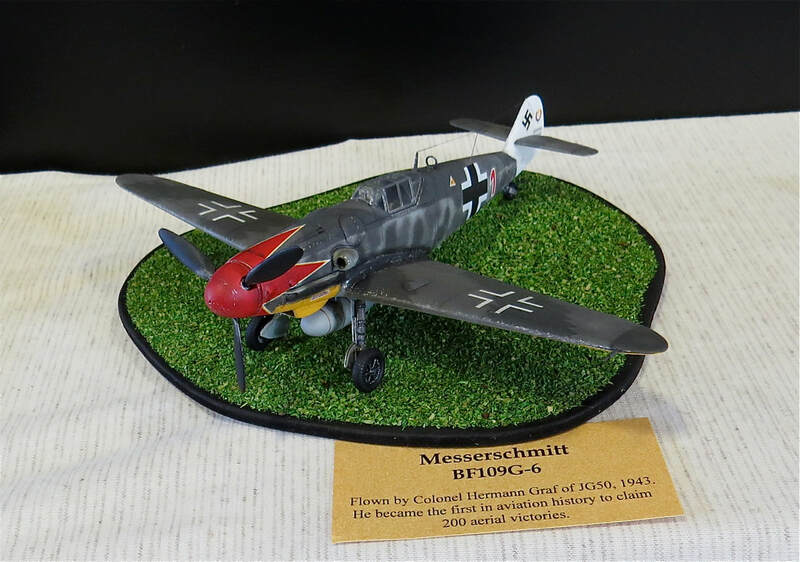 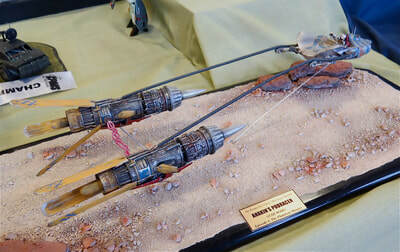 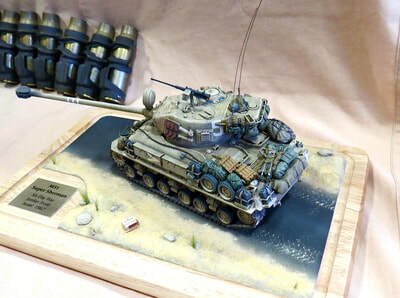 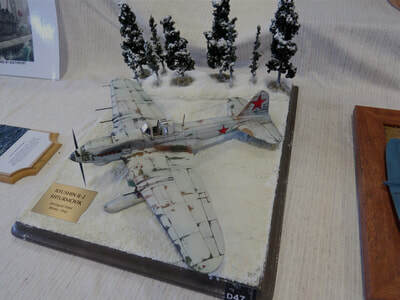 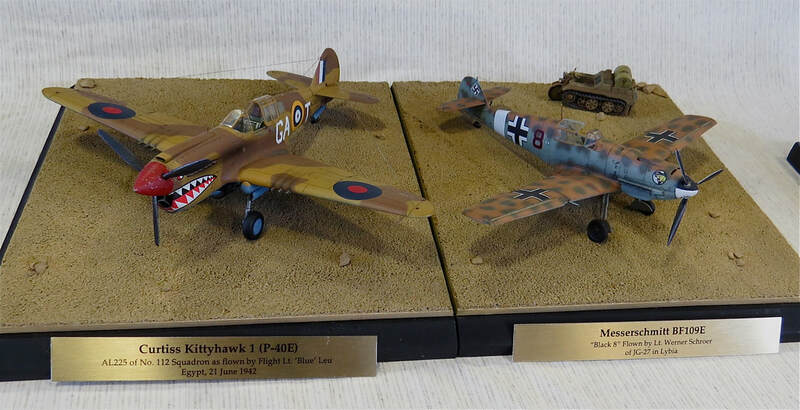 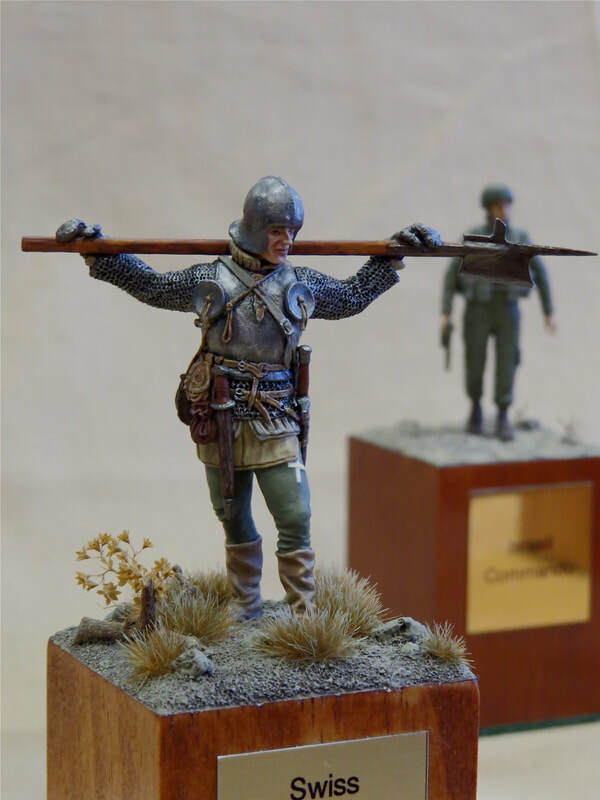 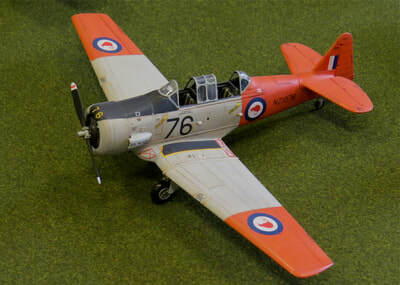 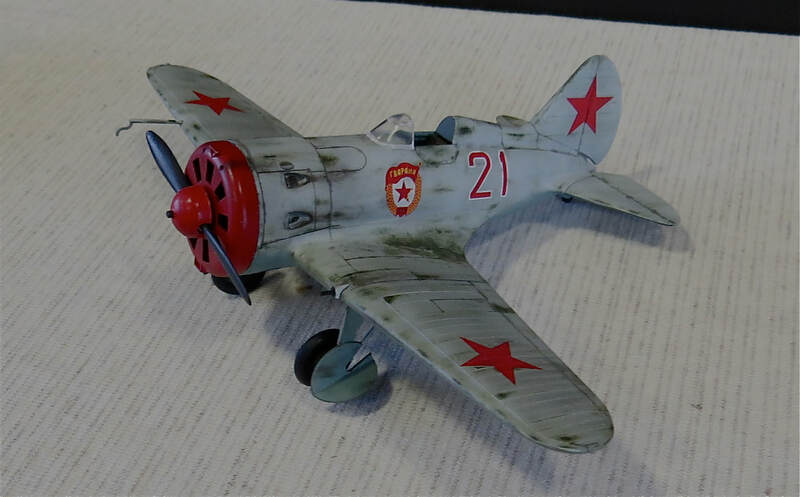 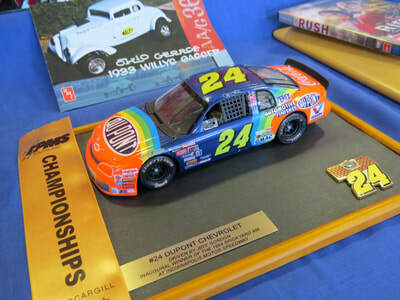 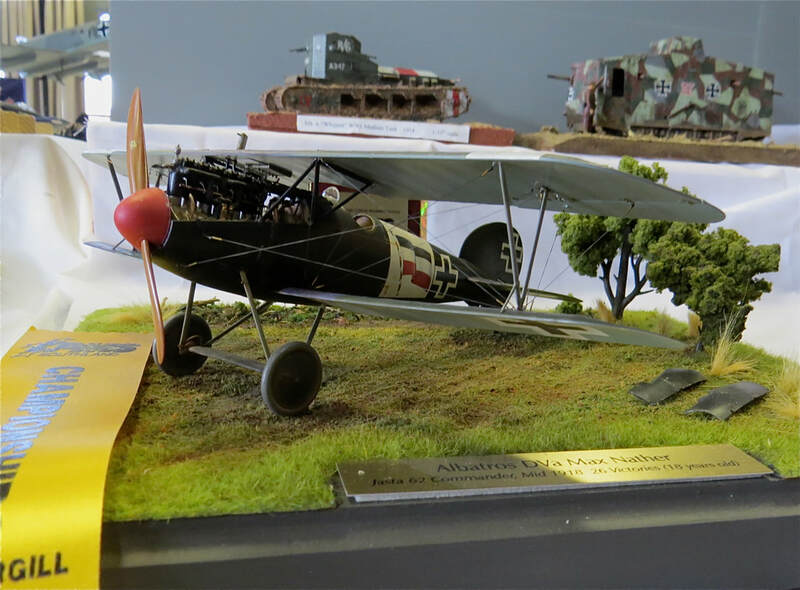 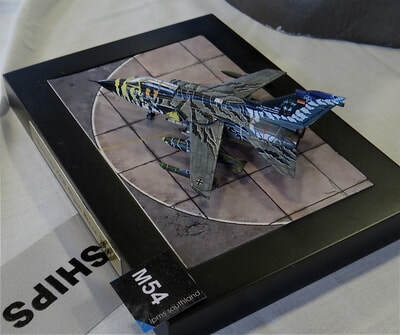 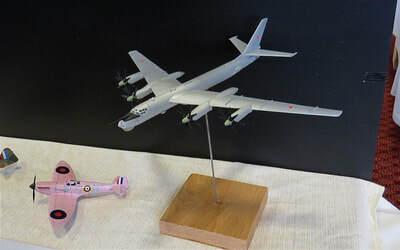 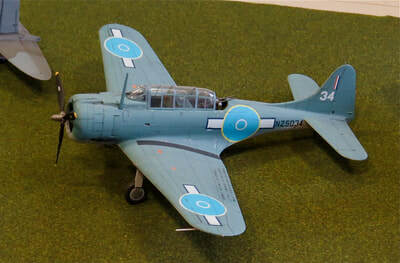 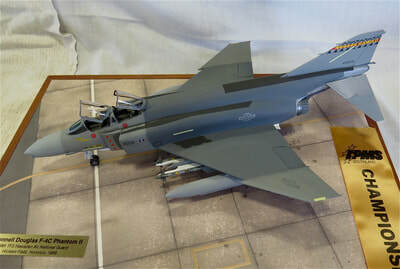 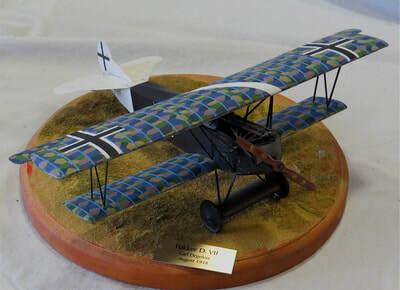 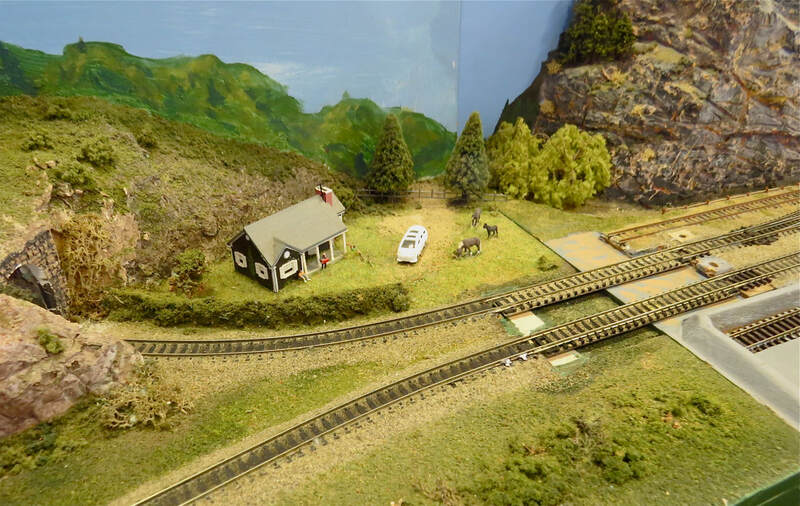 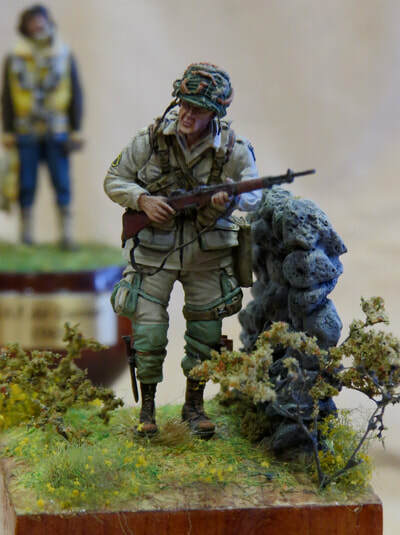 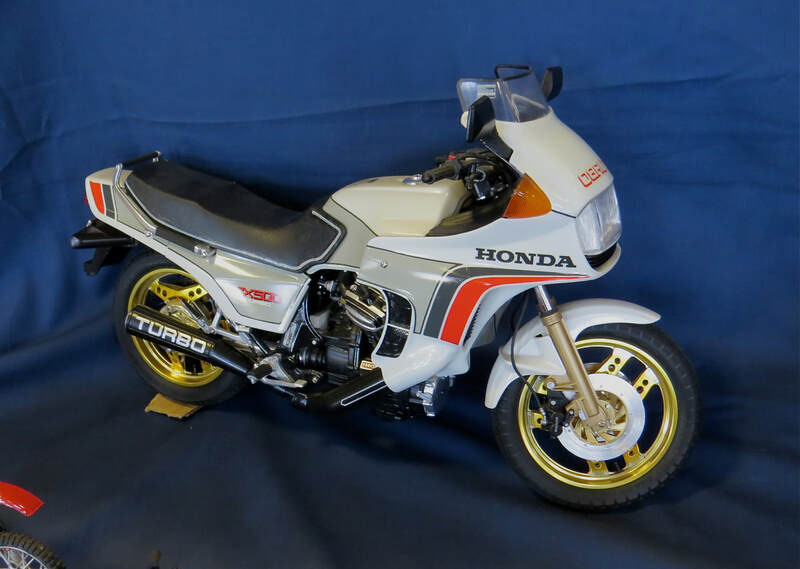 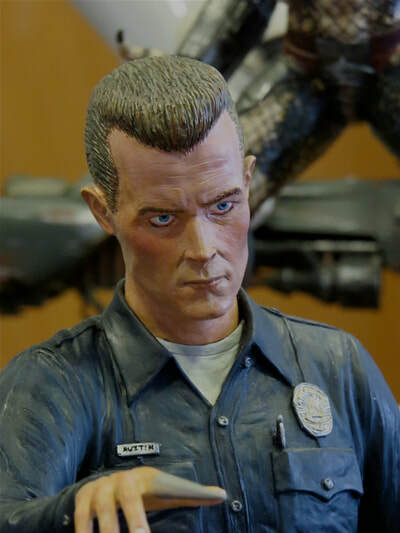 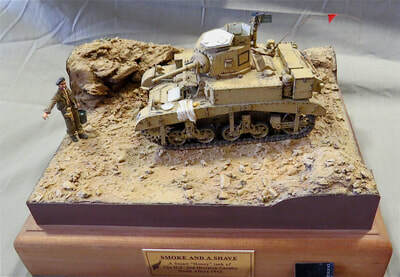 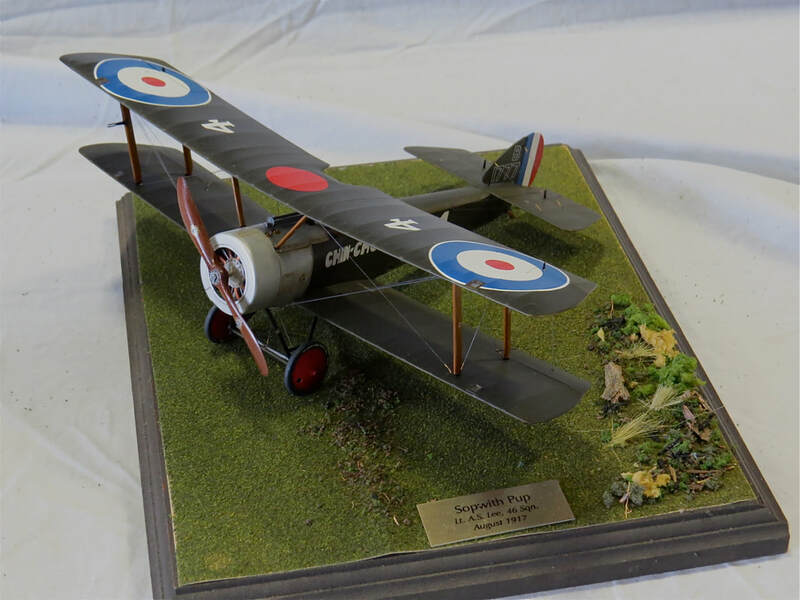 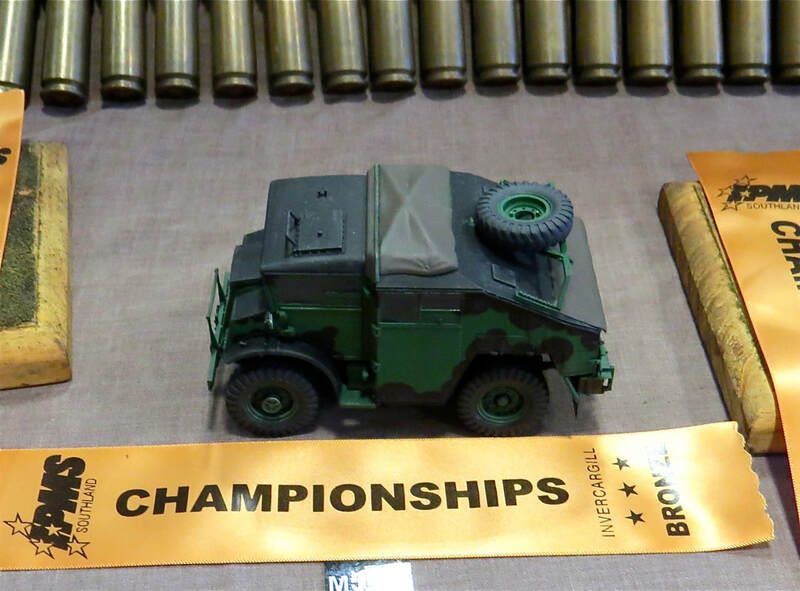 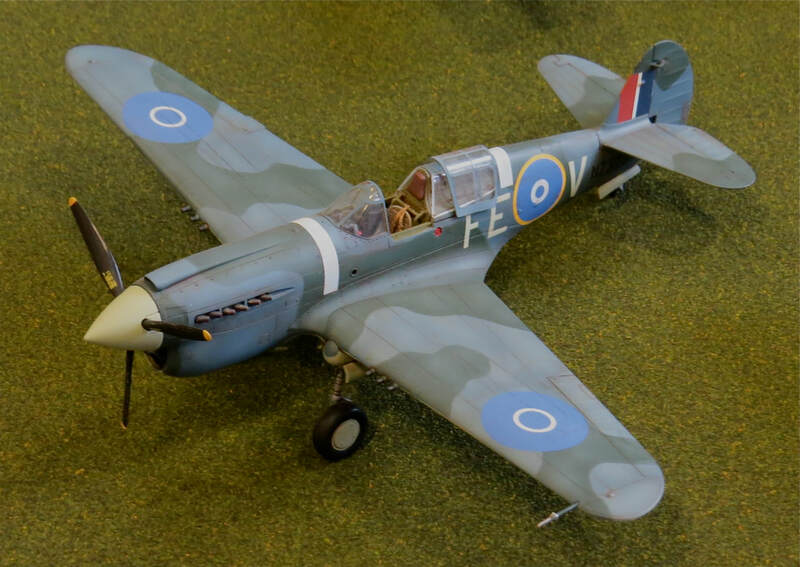 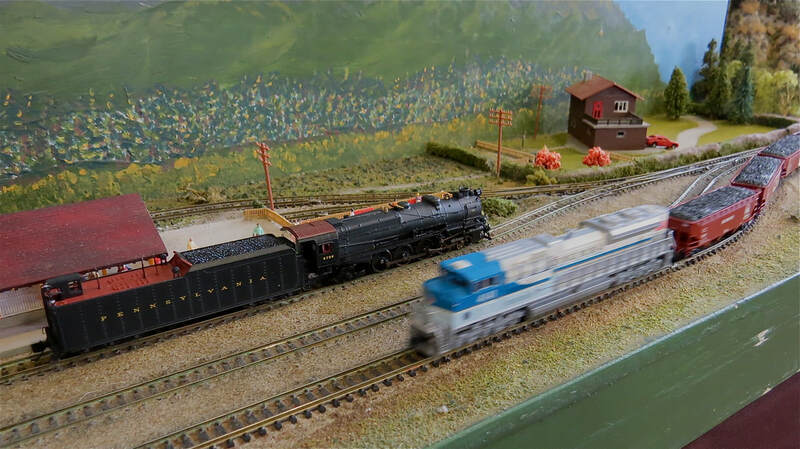 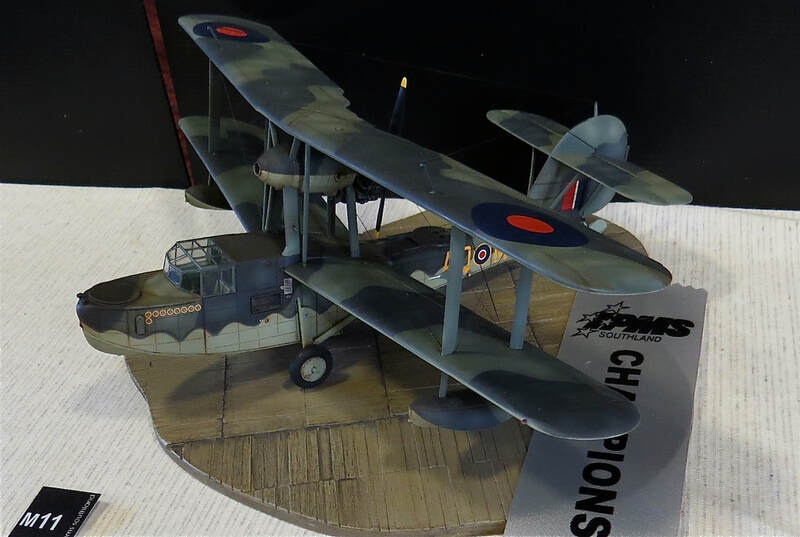 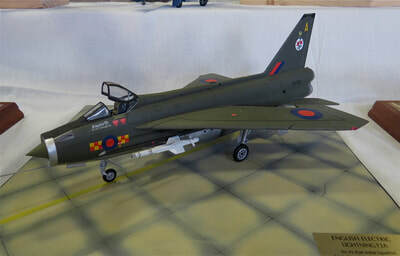 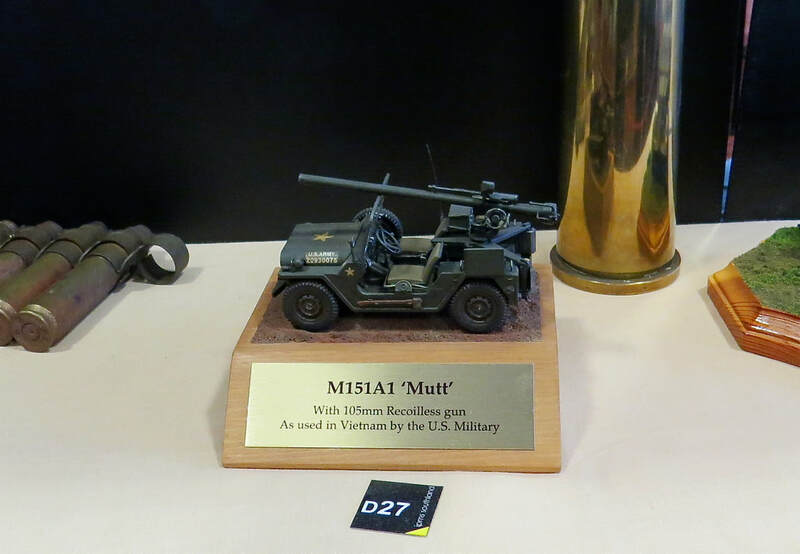 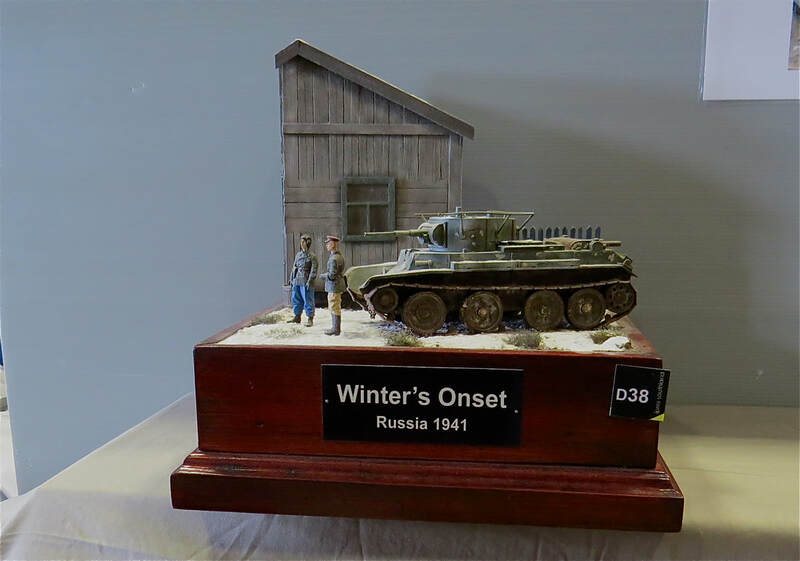 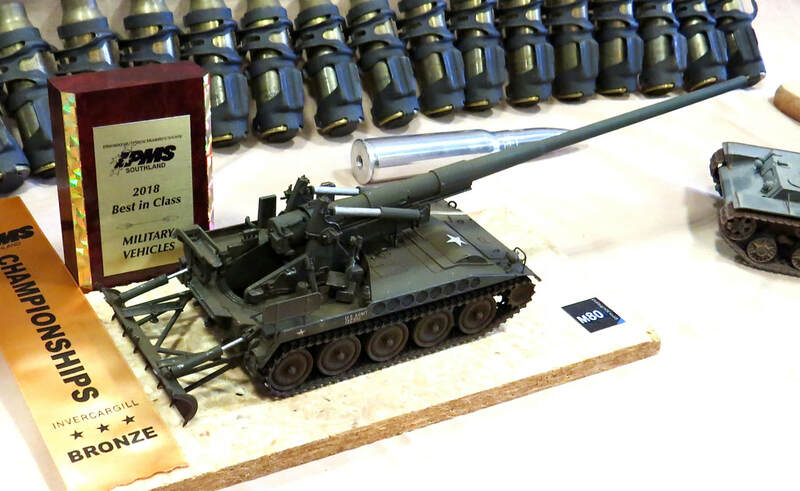 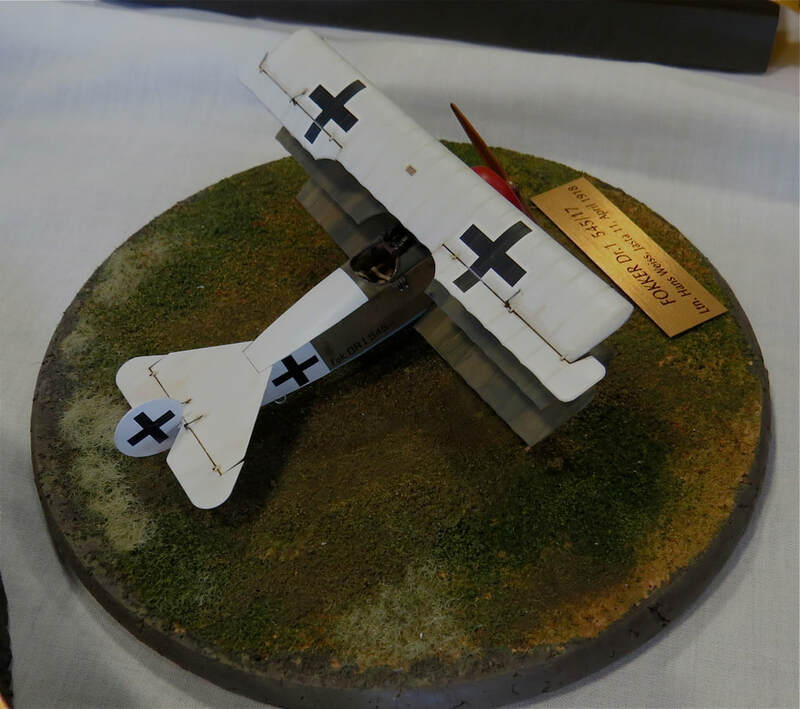 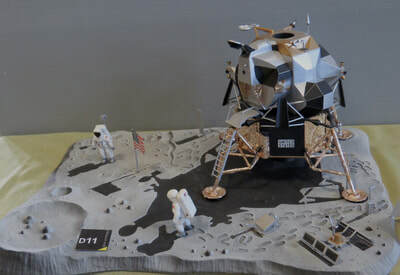 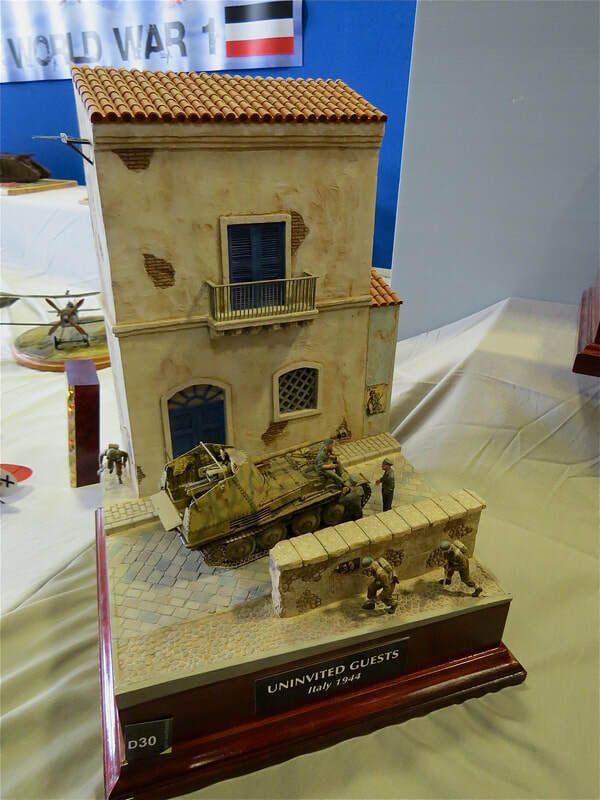 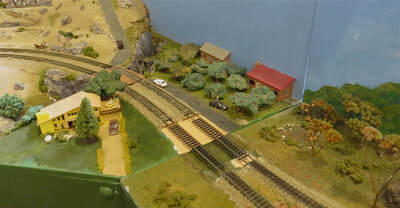 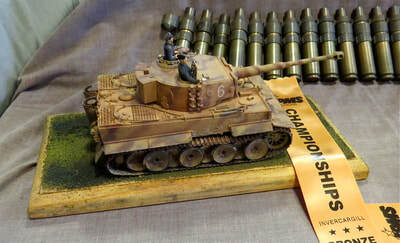 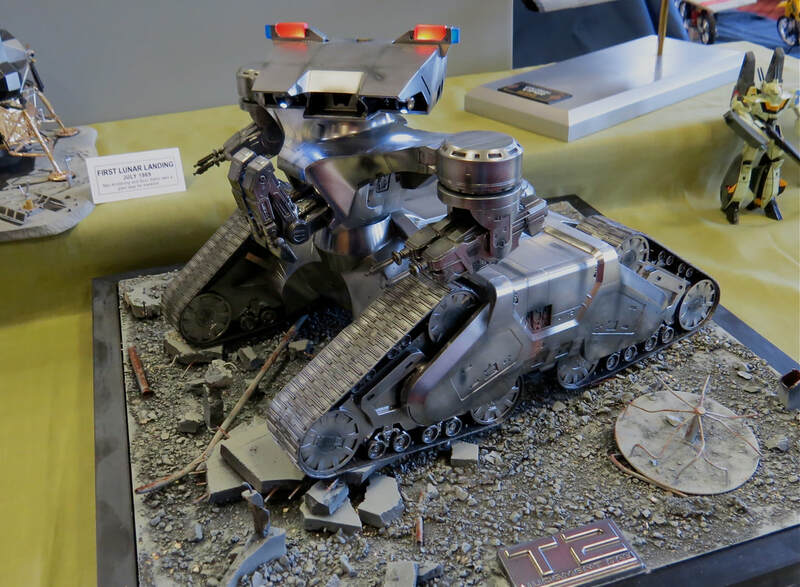 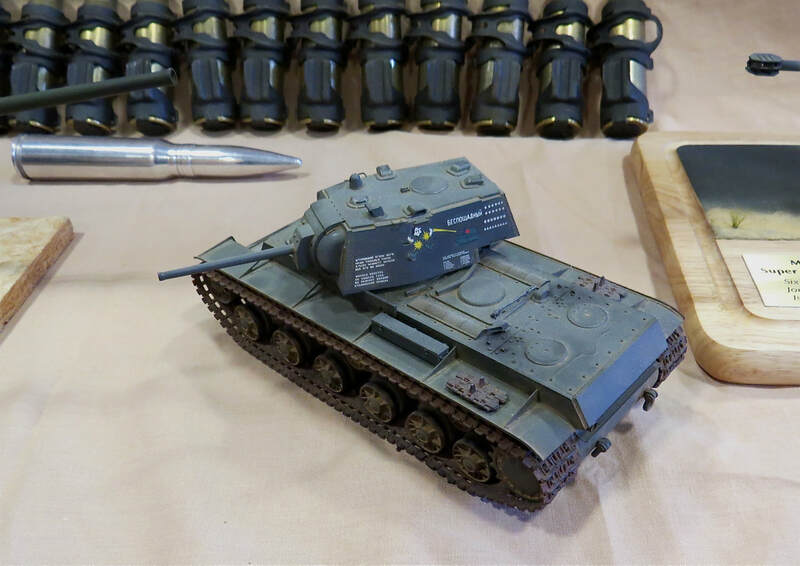 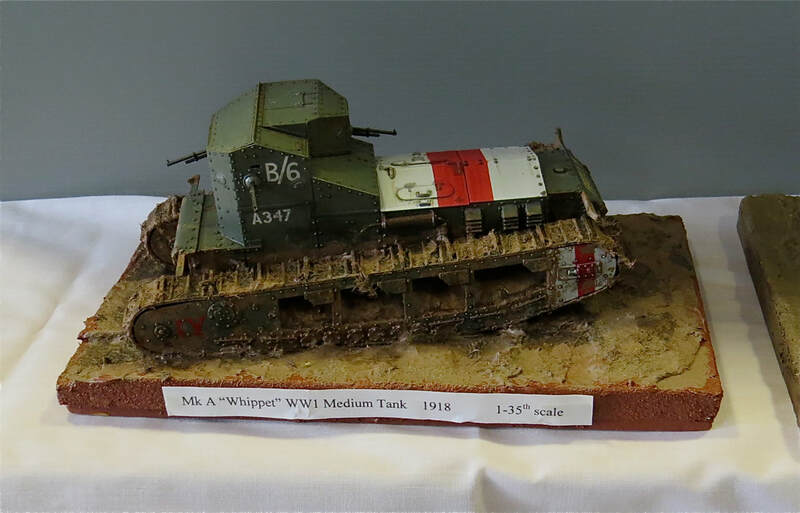 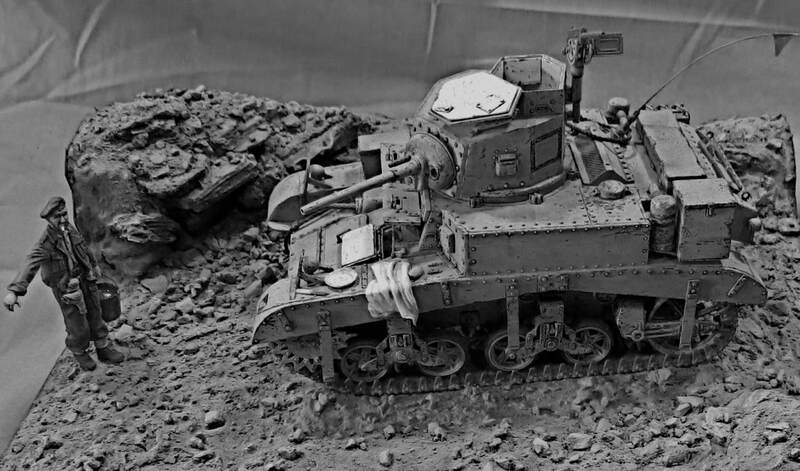 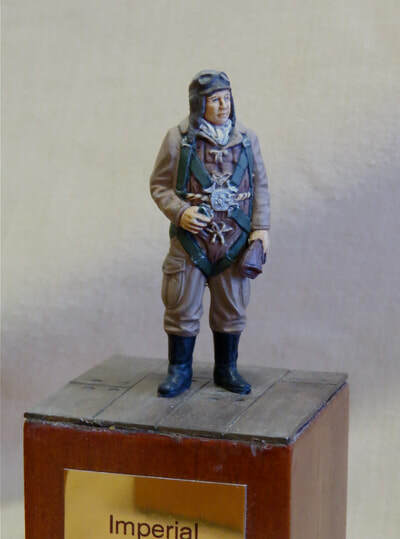 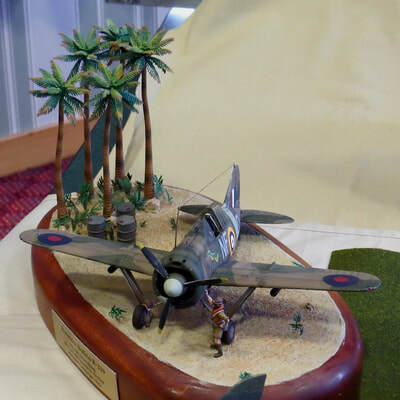 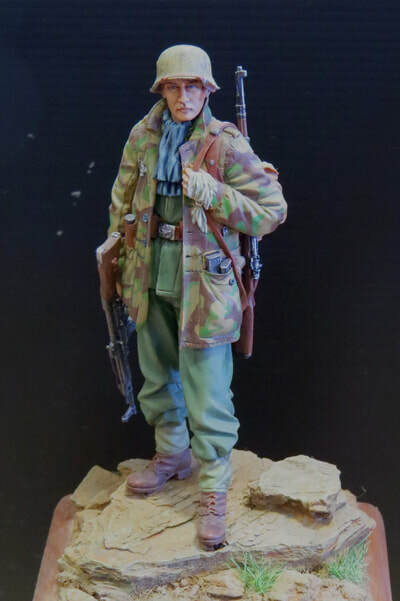 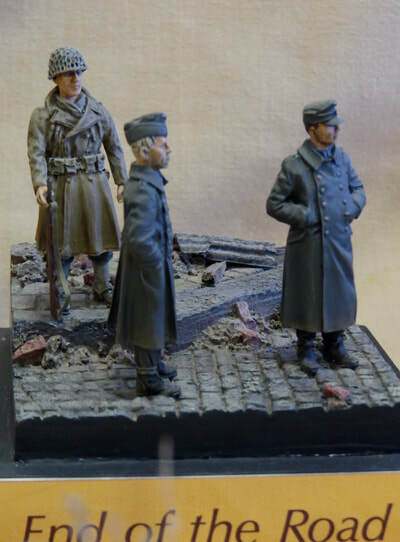 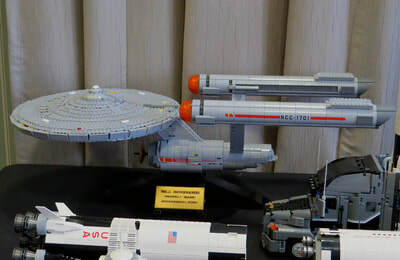 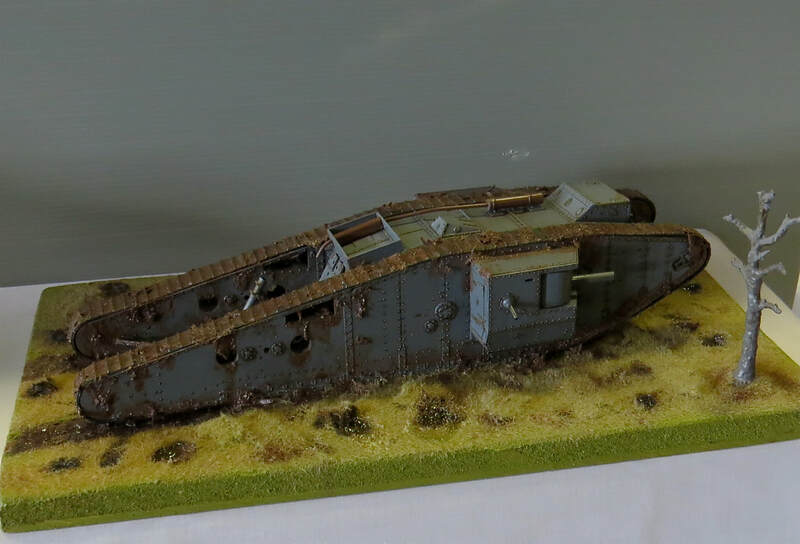 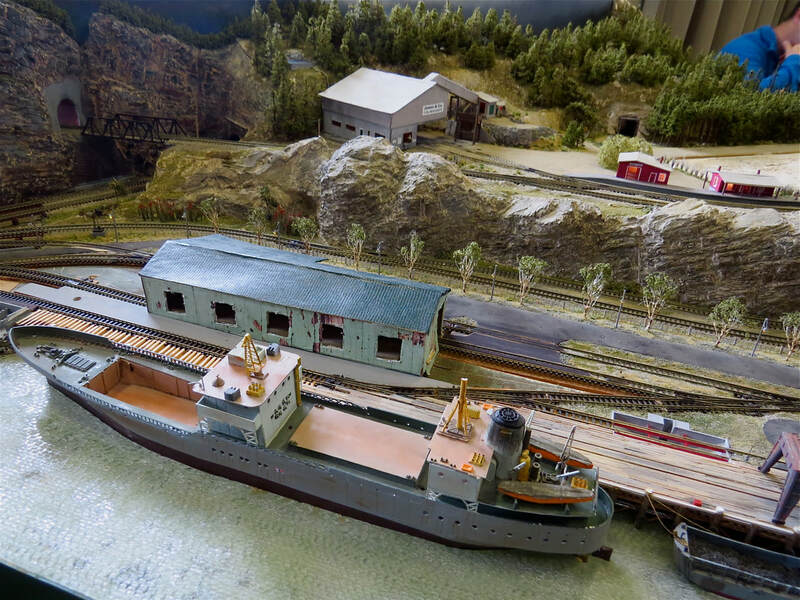 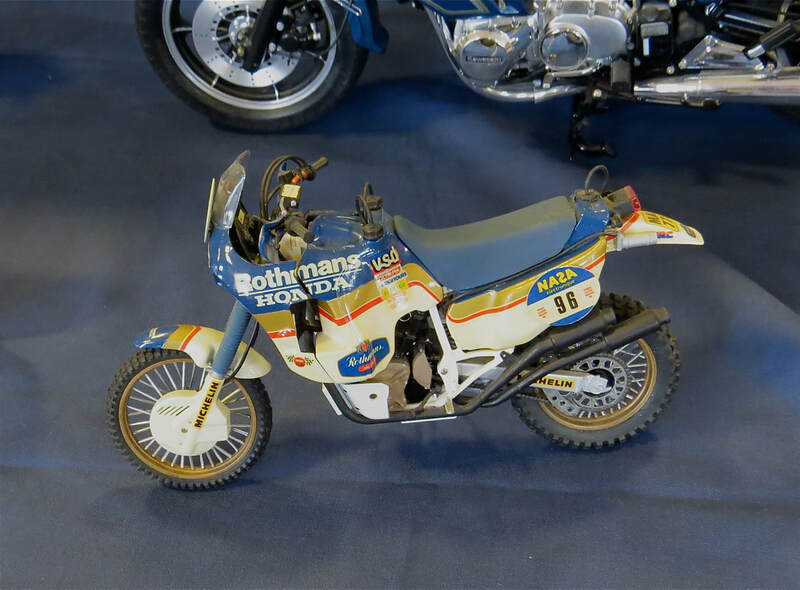 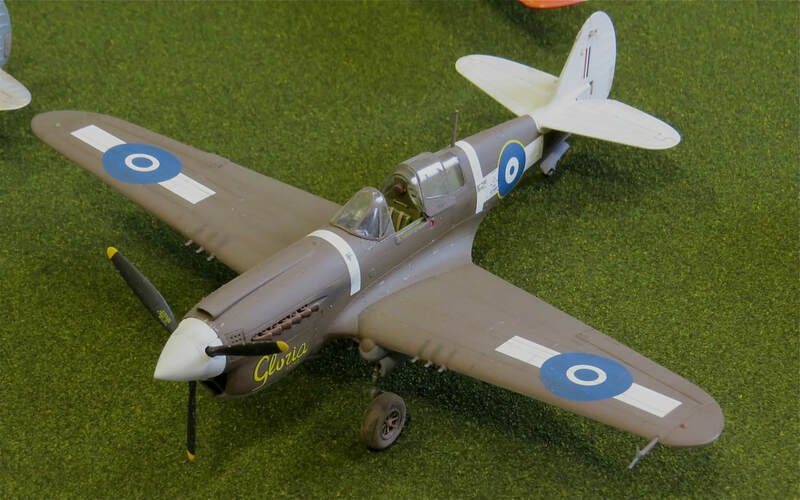 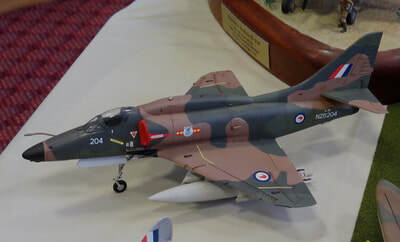 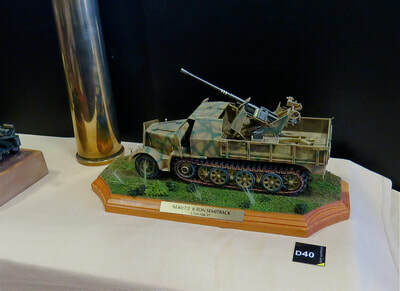 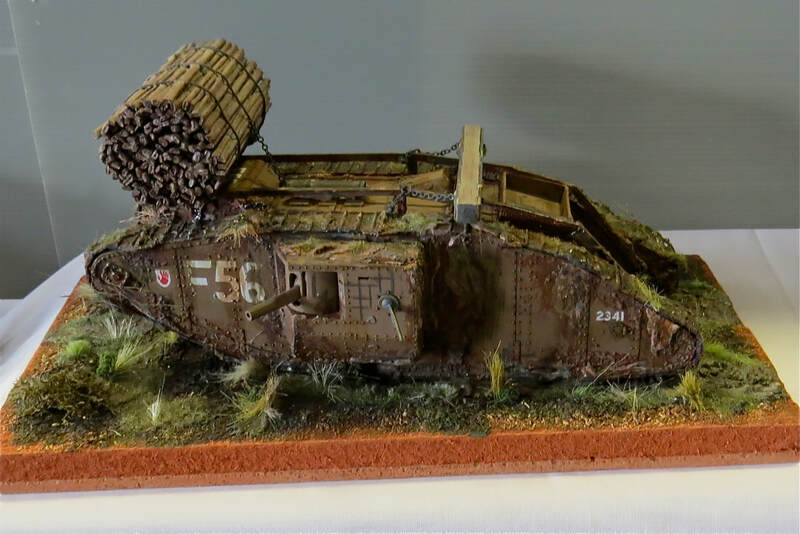 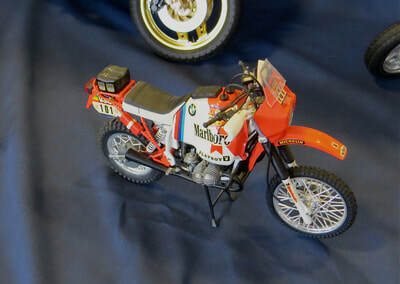 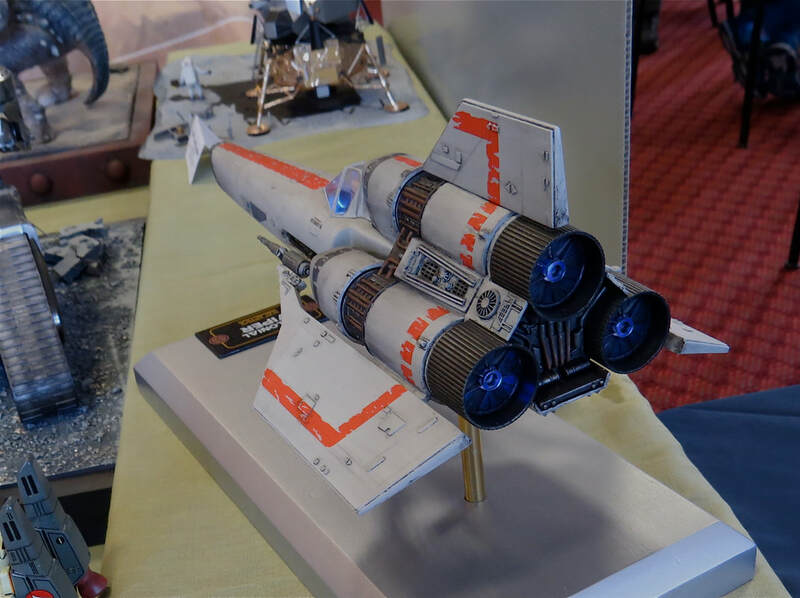 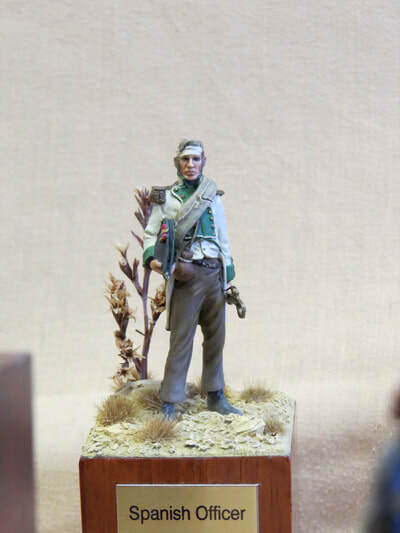 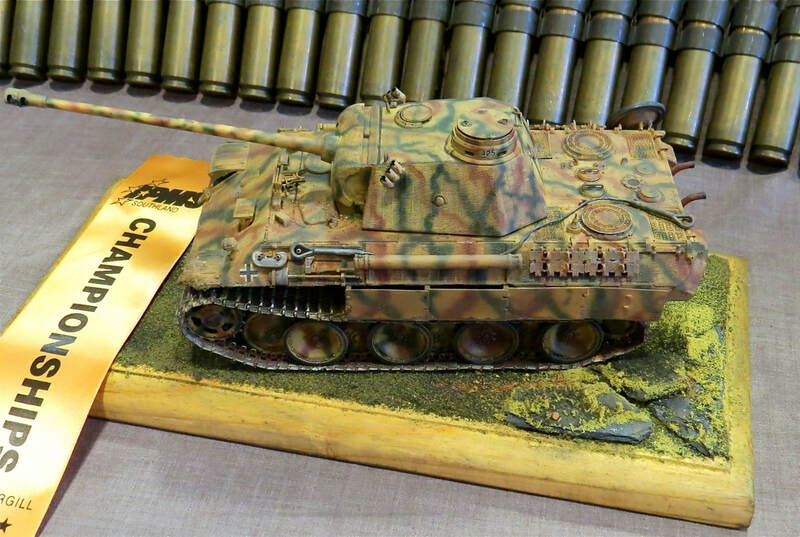 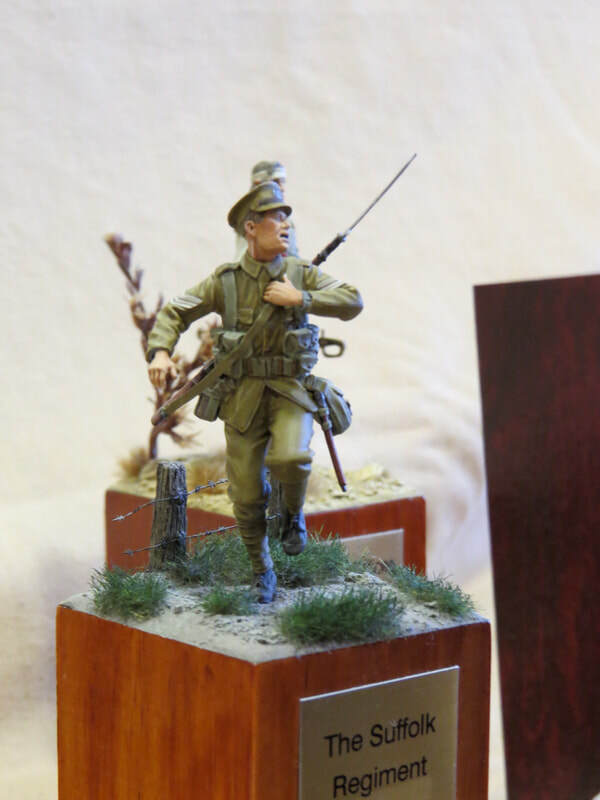 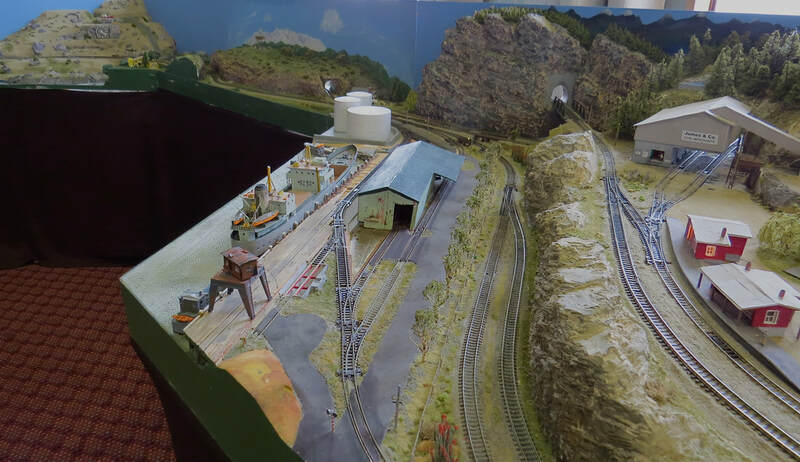 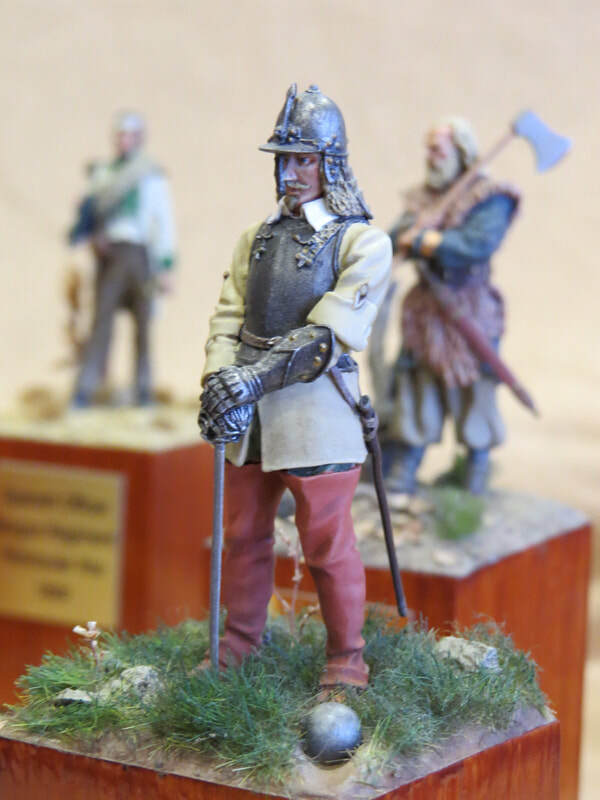 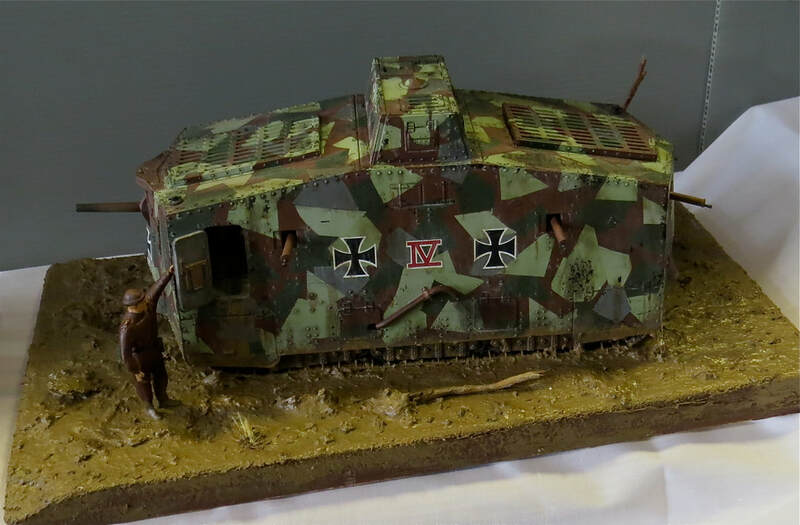 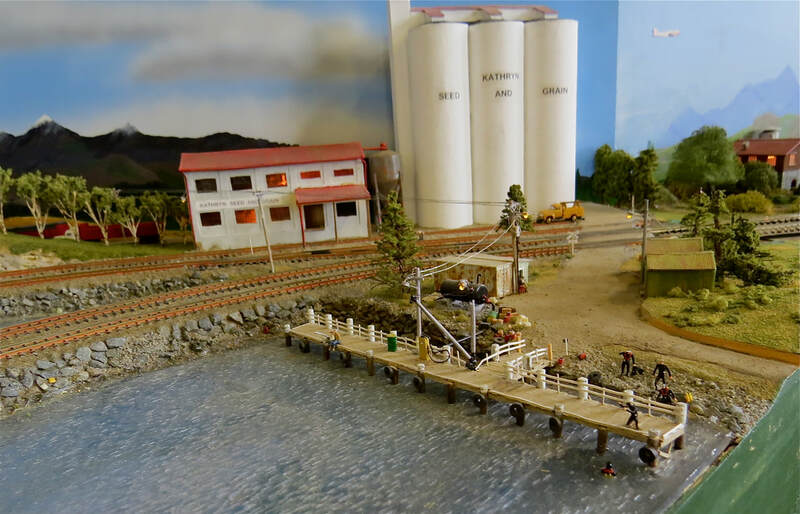 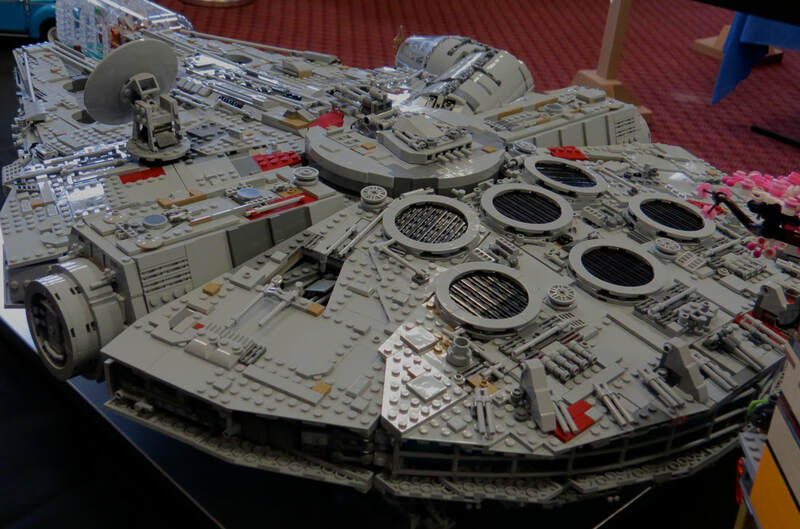 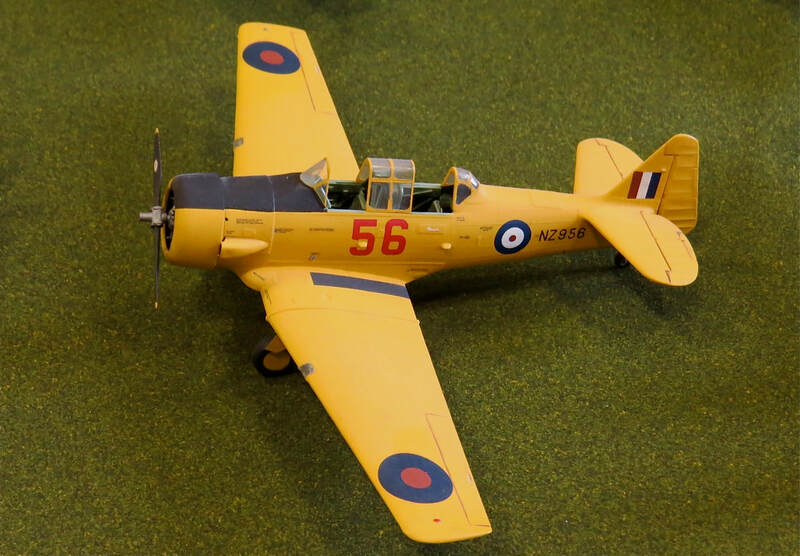 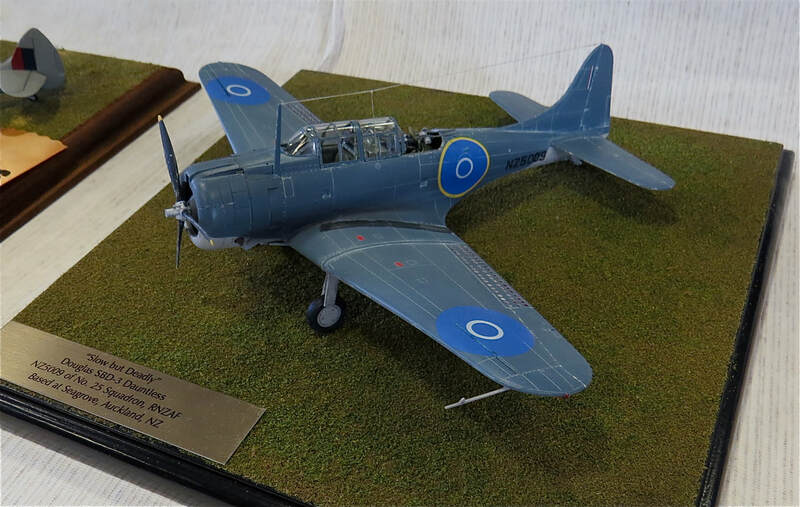 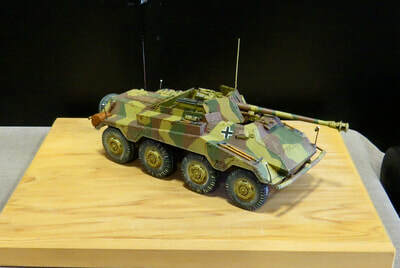 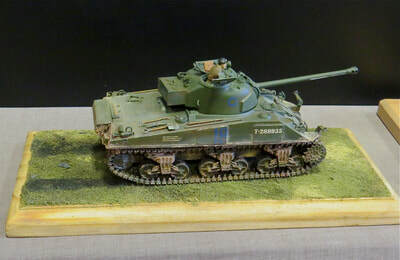 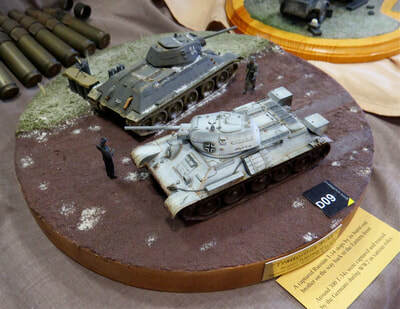 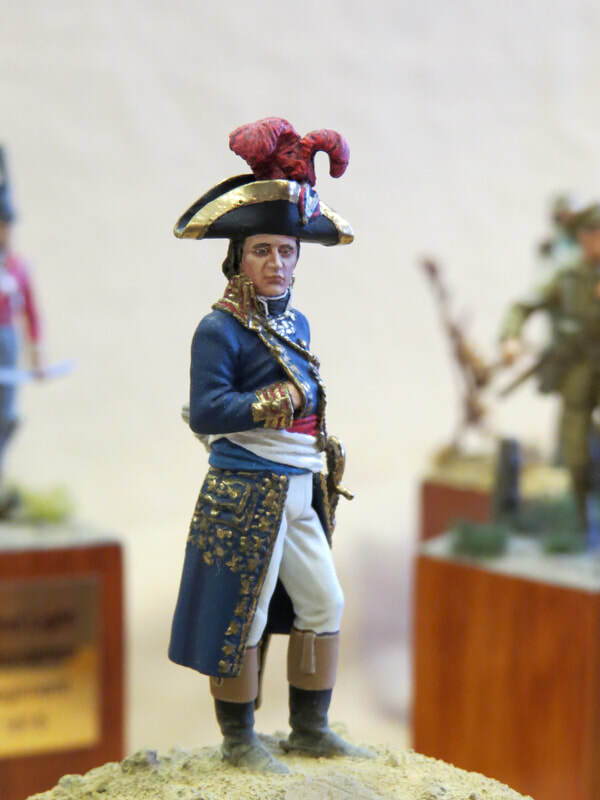 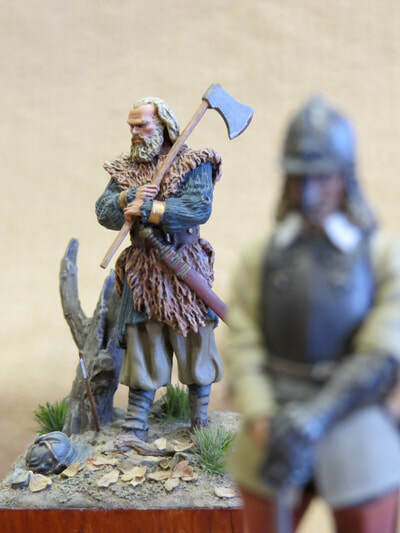 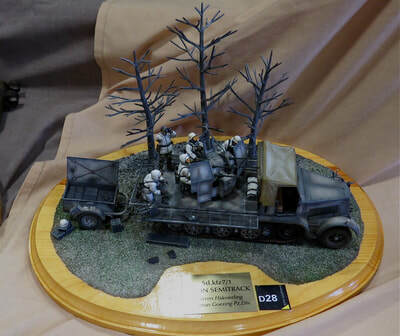 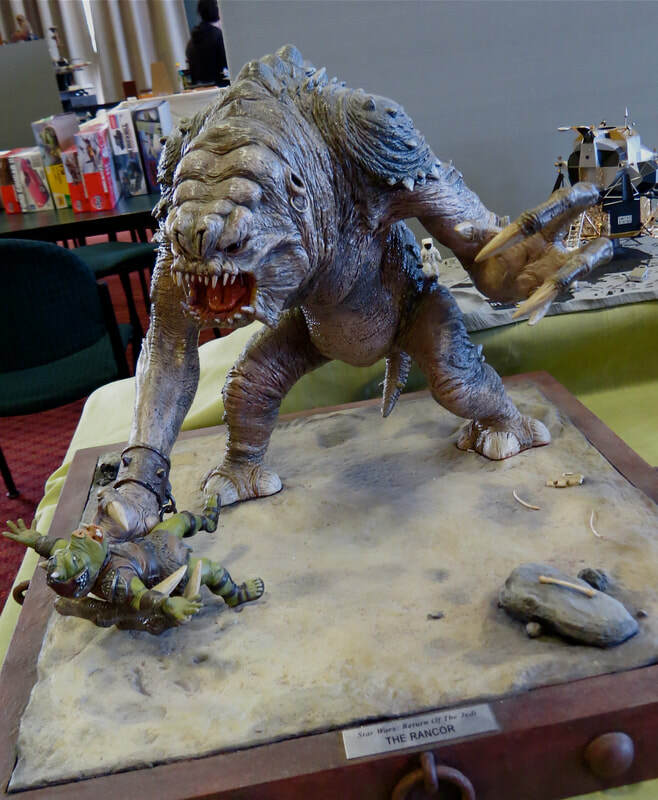 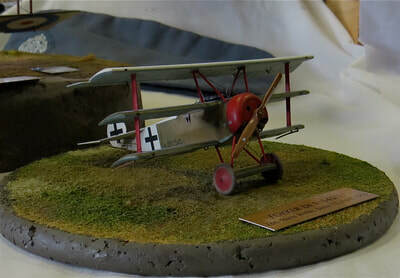 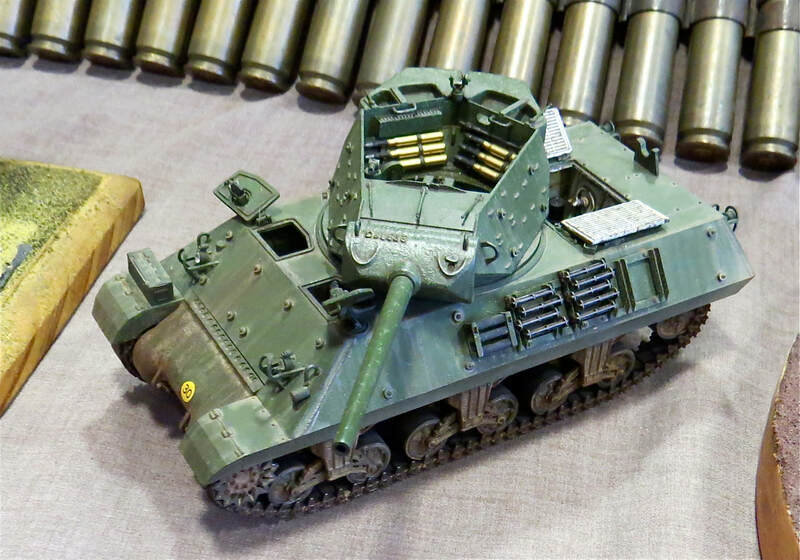 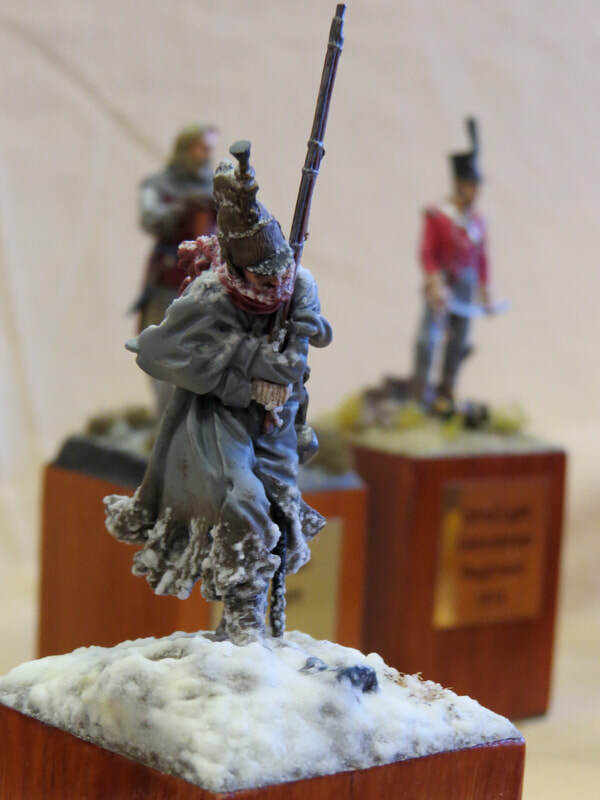 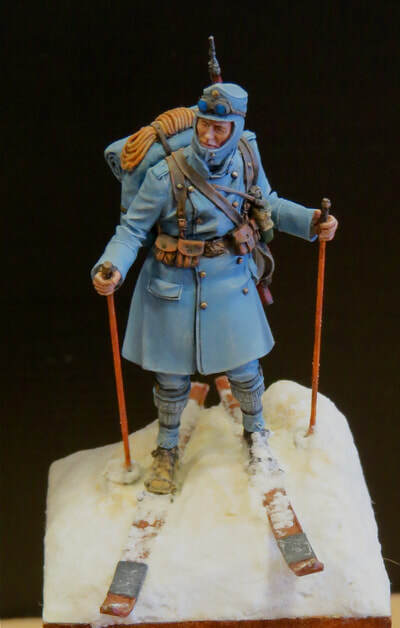 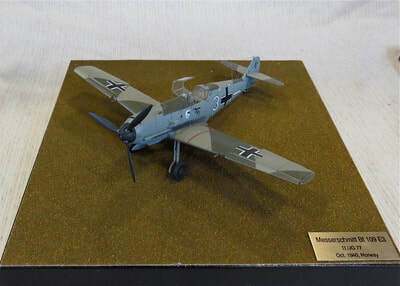 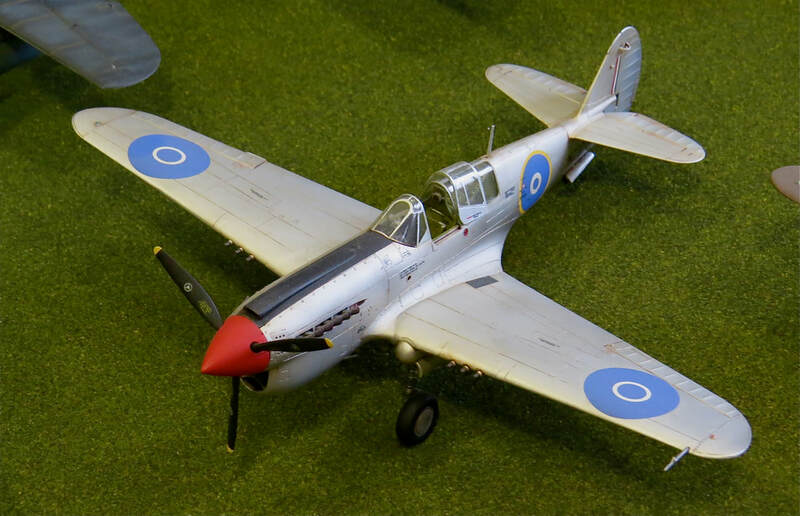 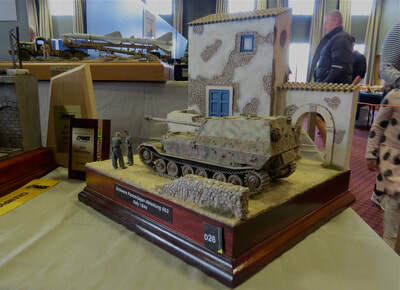 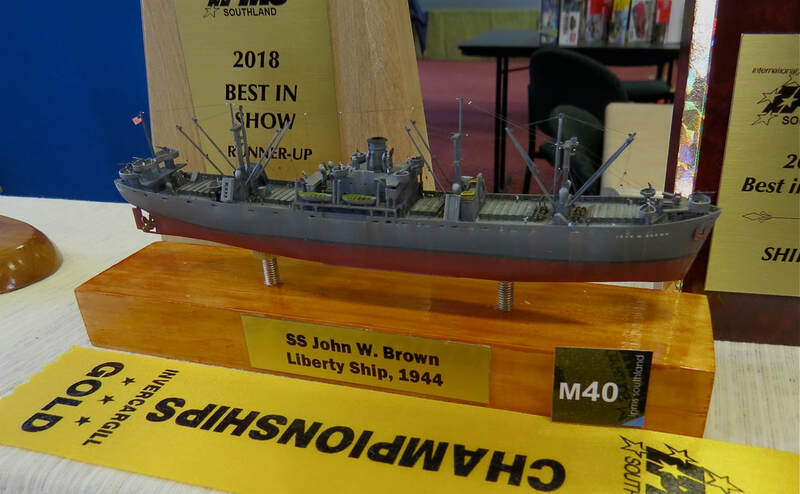 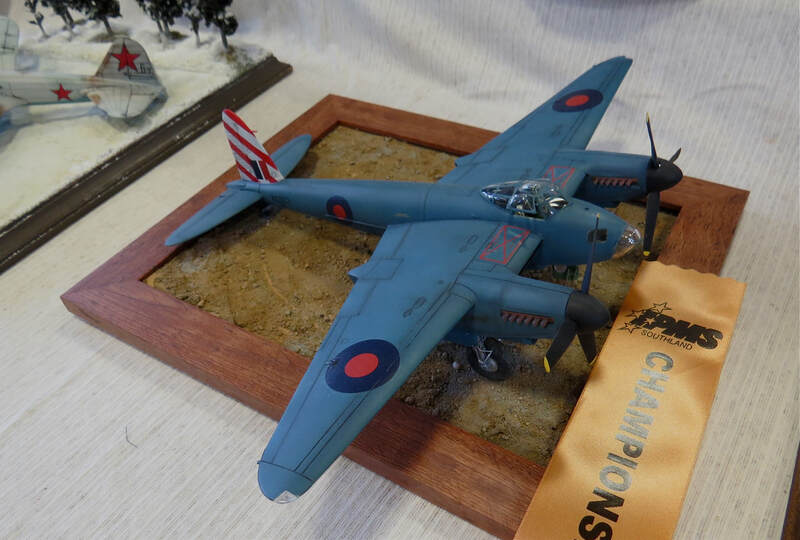 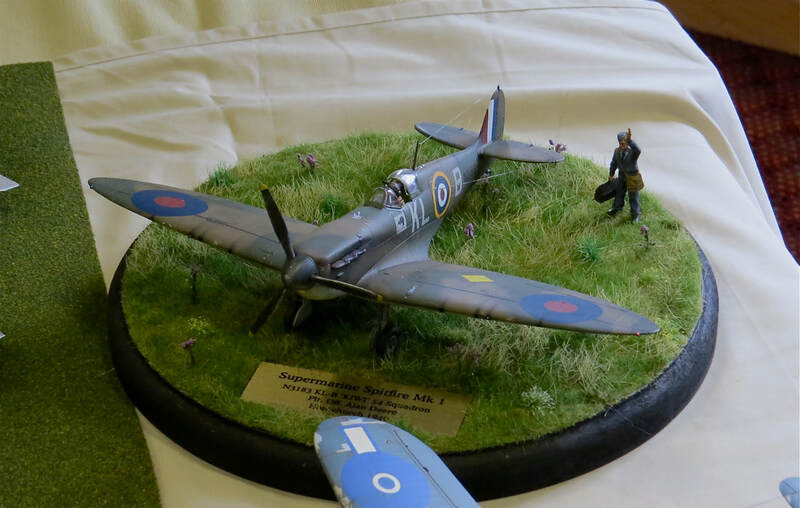 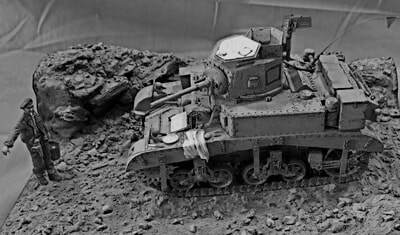 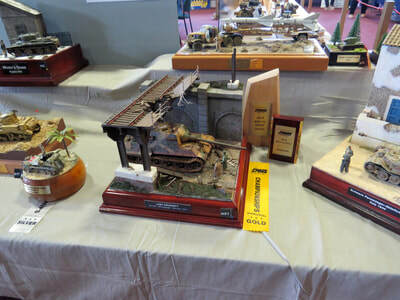 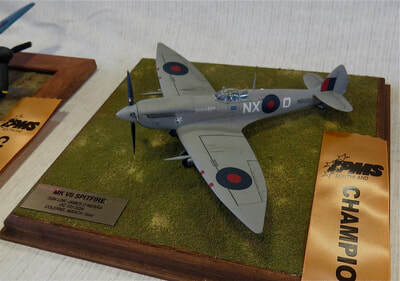 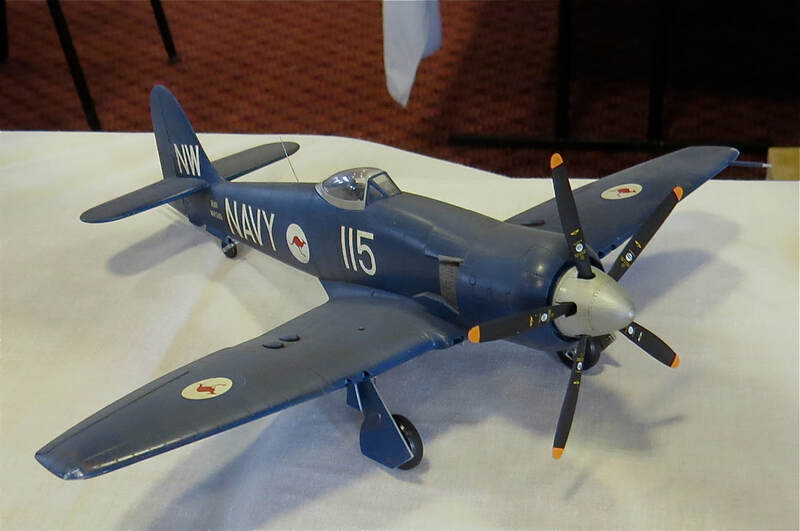 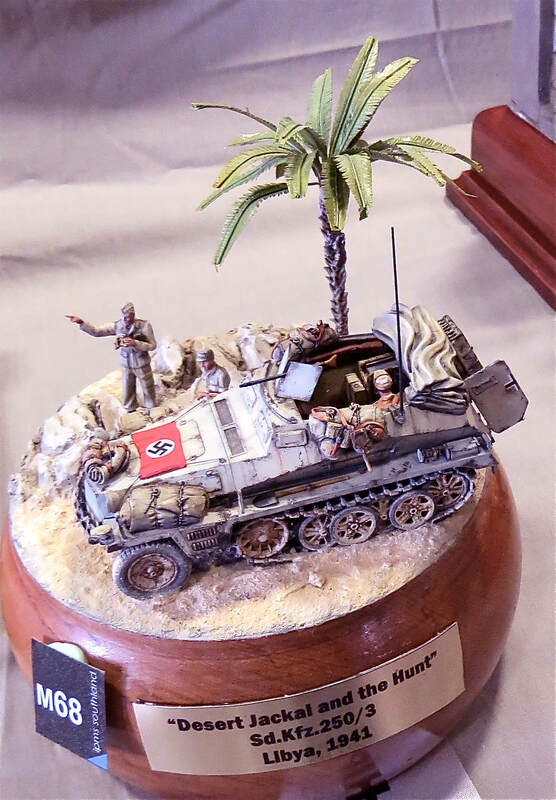 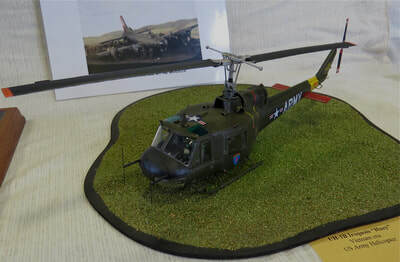 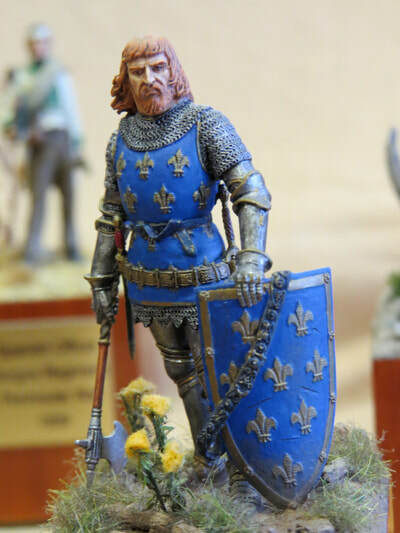 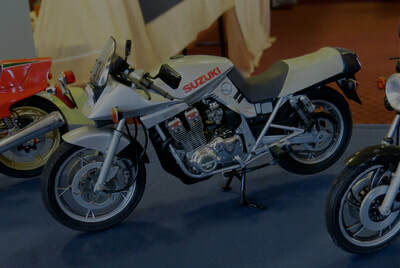 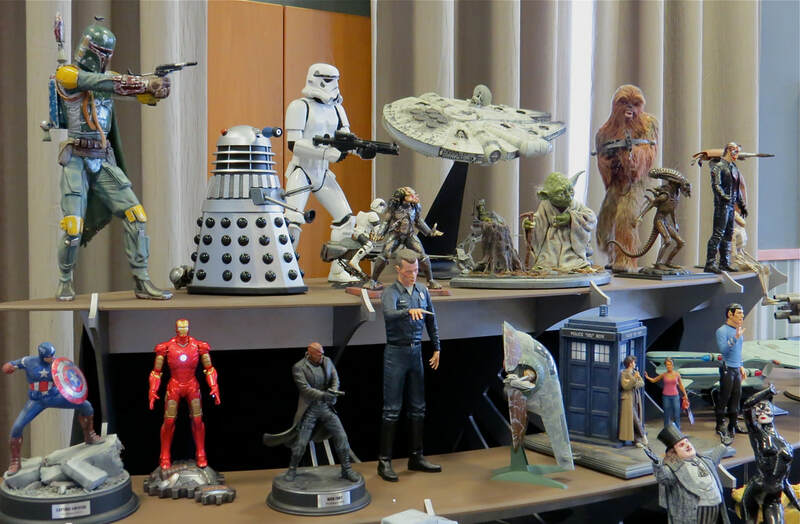 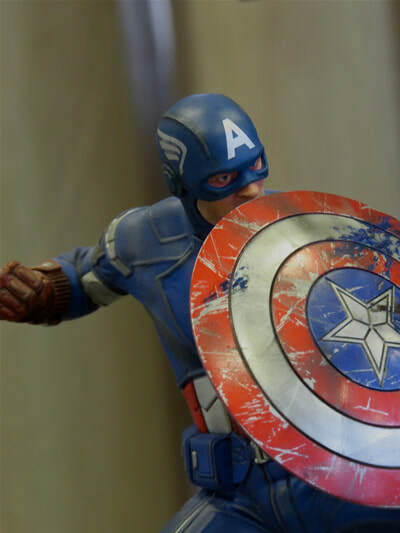 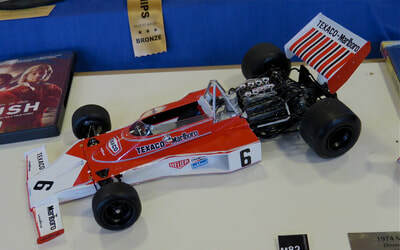 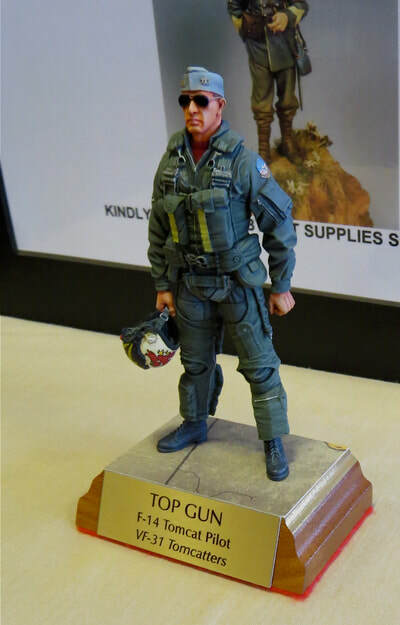 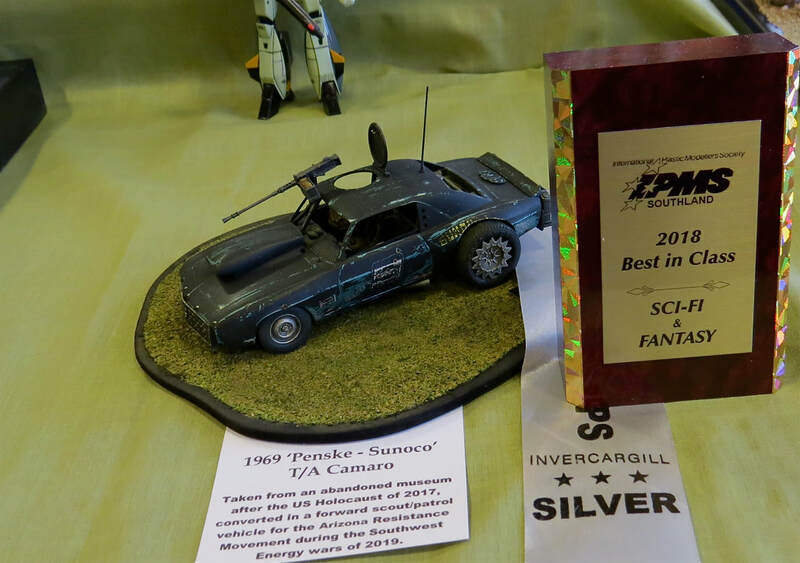 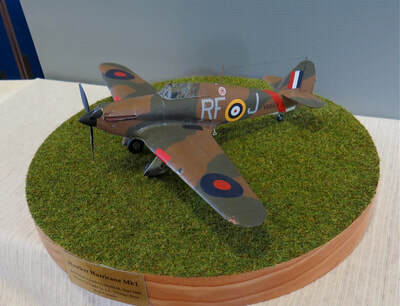 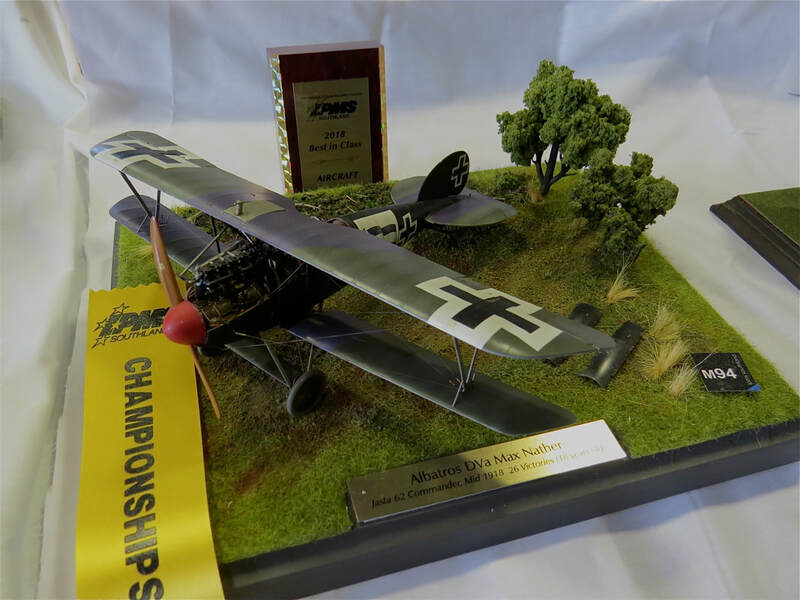 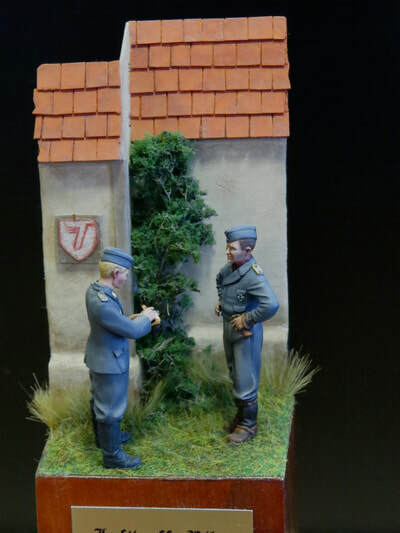 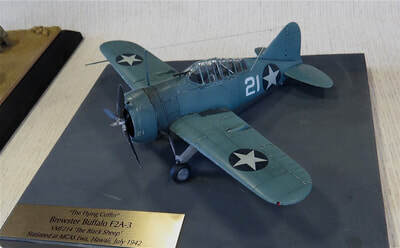 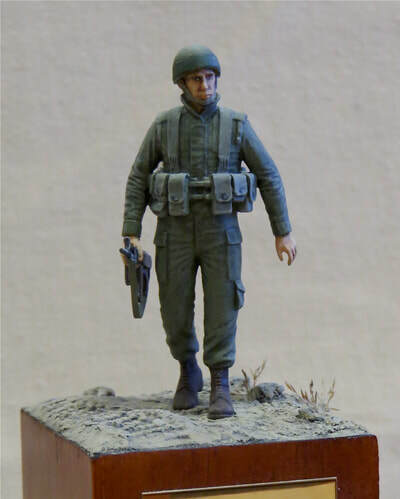 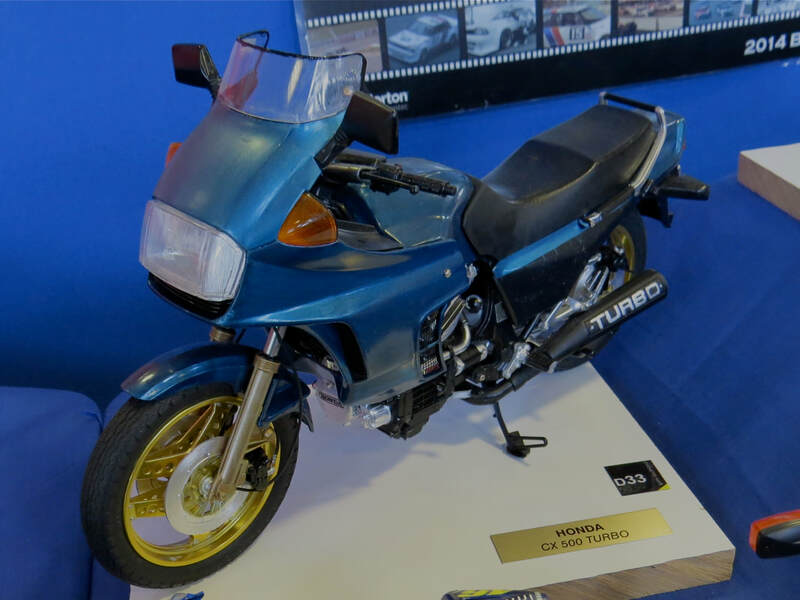 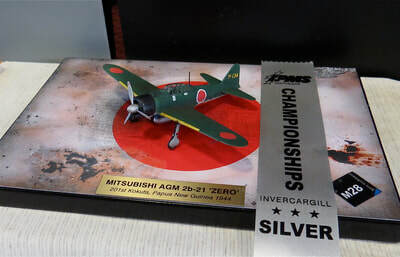 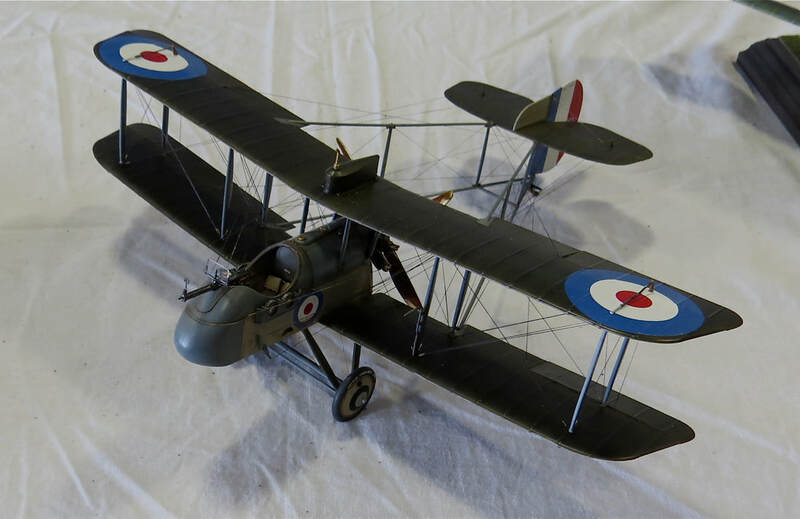 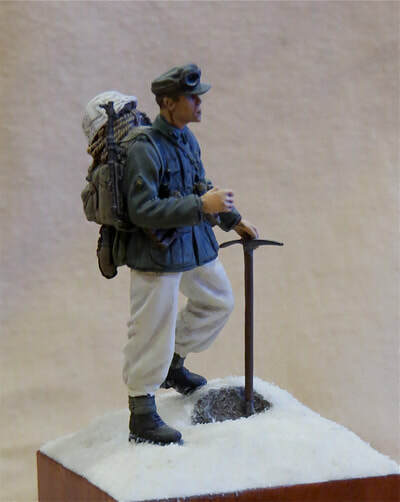 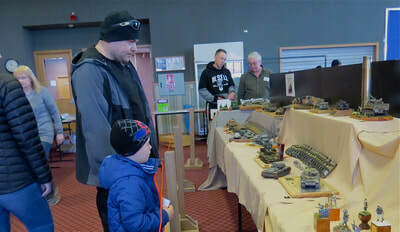 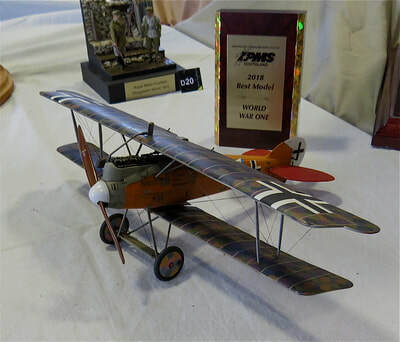 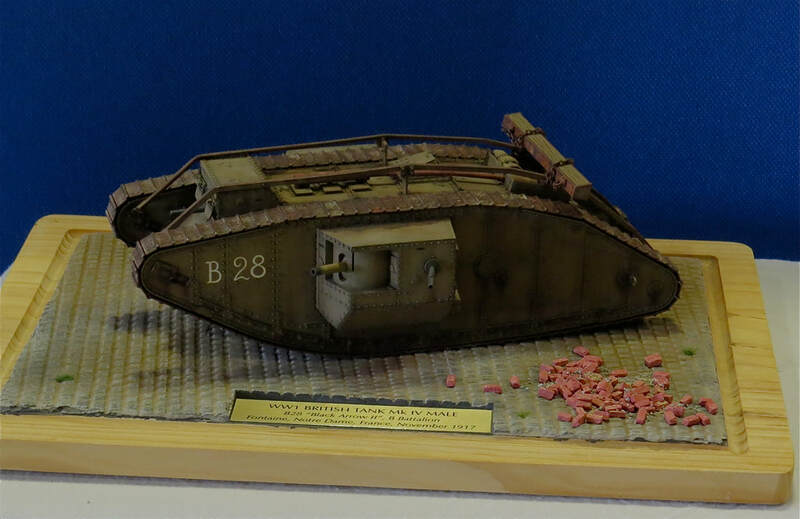 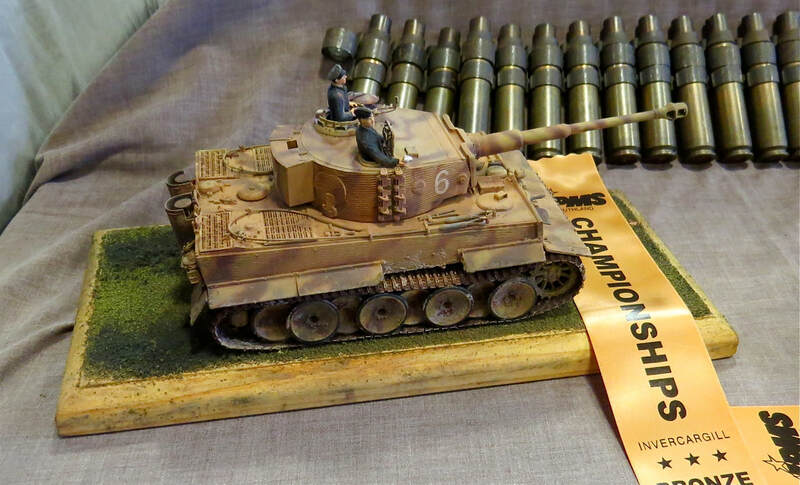 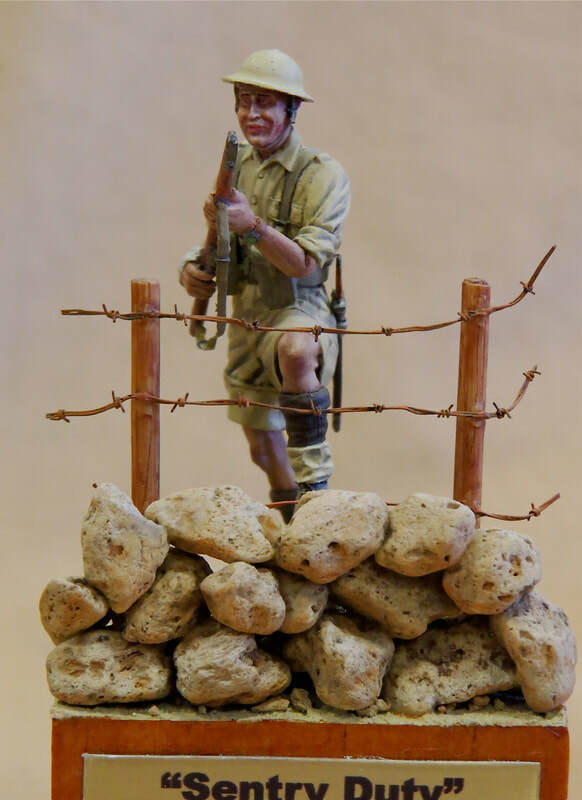 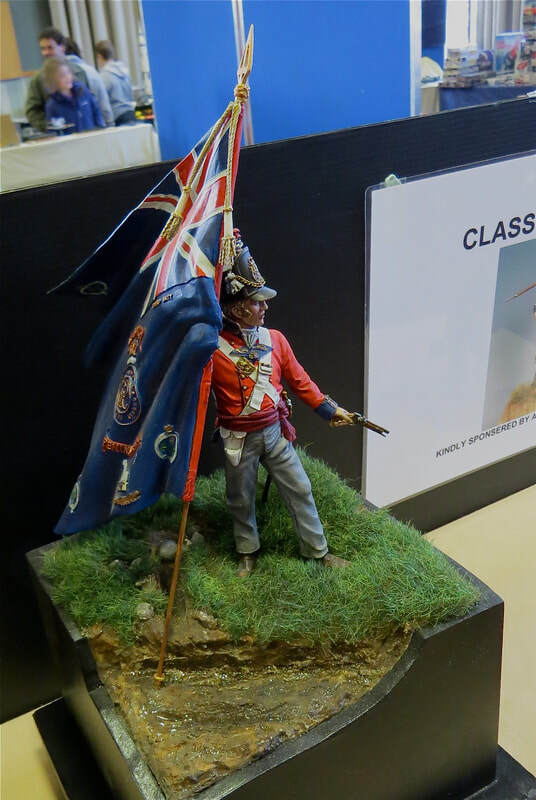 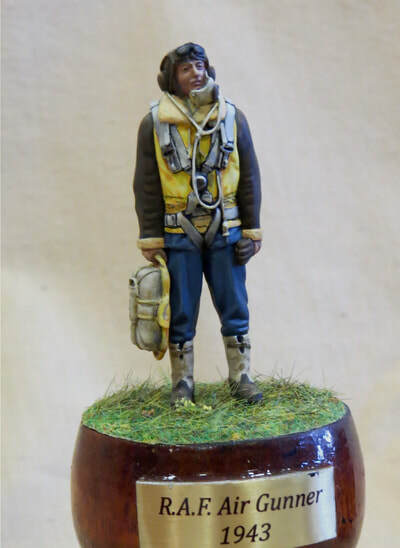 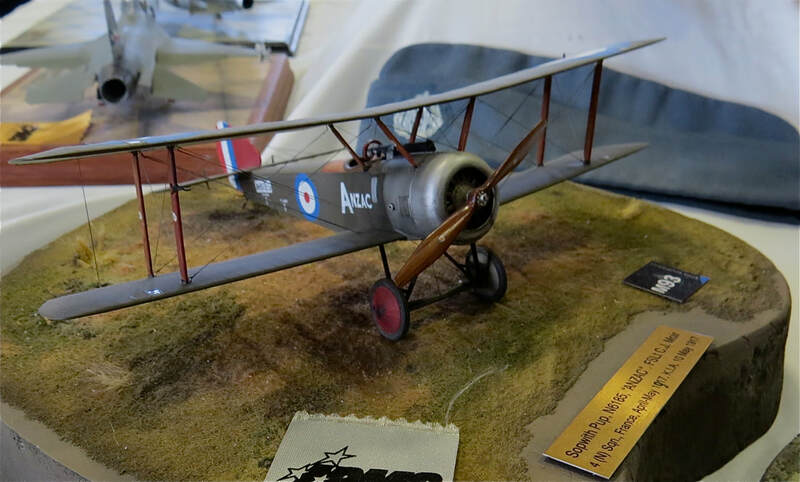 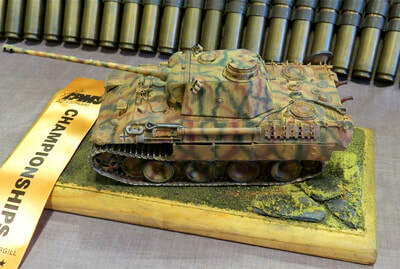 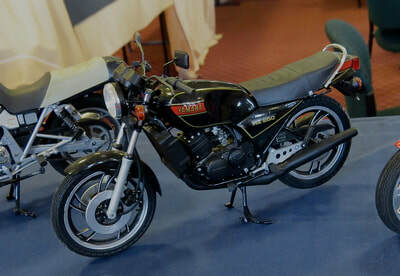 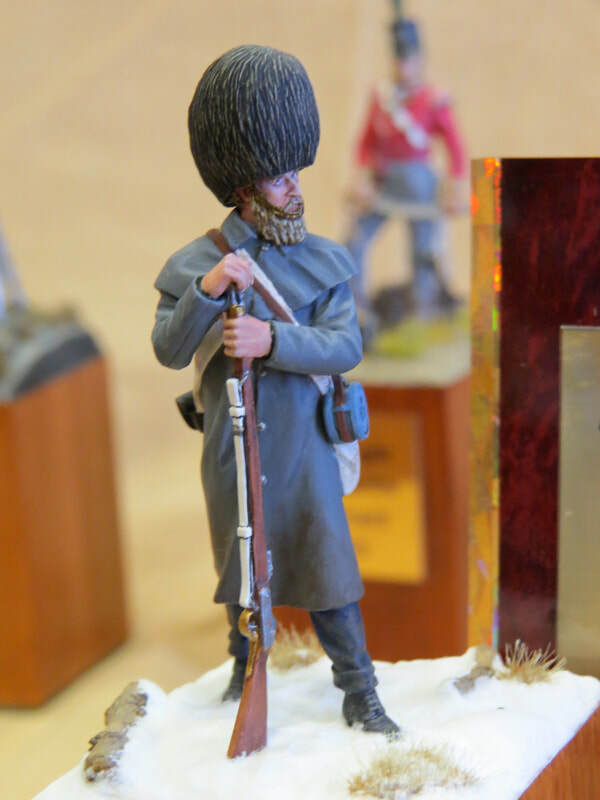 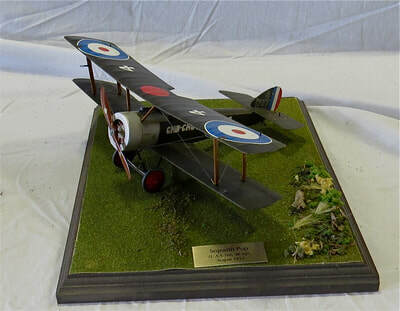 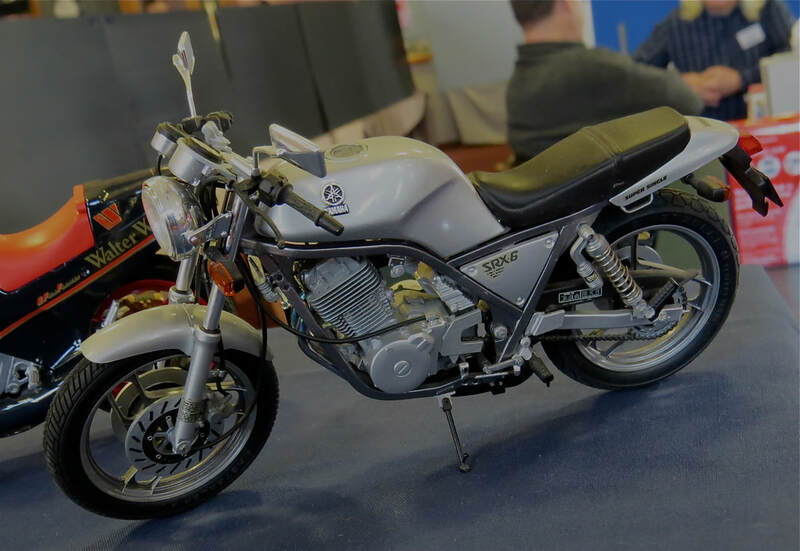 Congratulations to Mark G. for taking out the "top spot" with his beautifully executed 35th scaled diorama, and of course, a big thank you and congratulations to all who participated and helped out with the event. 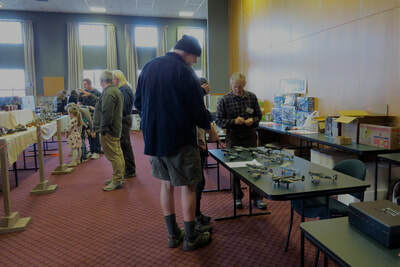 Now we only have two whole years to psych ourselves up, to get planning, and to get building for the next one! 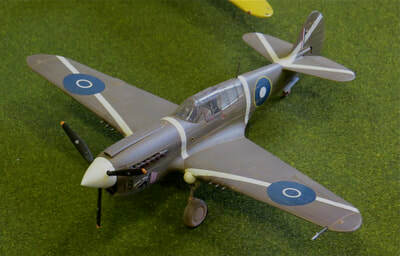 Happy modelling y'all!! 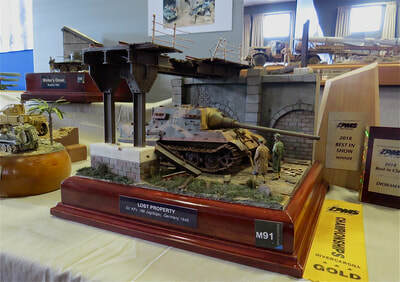 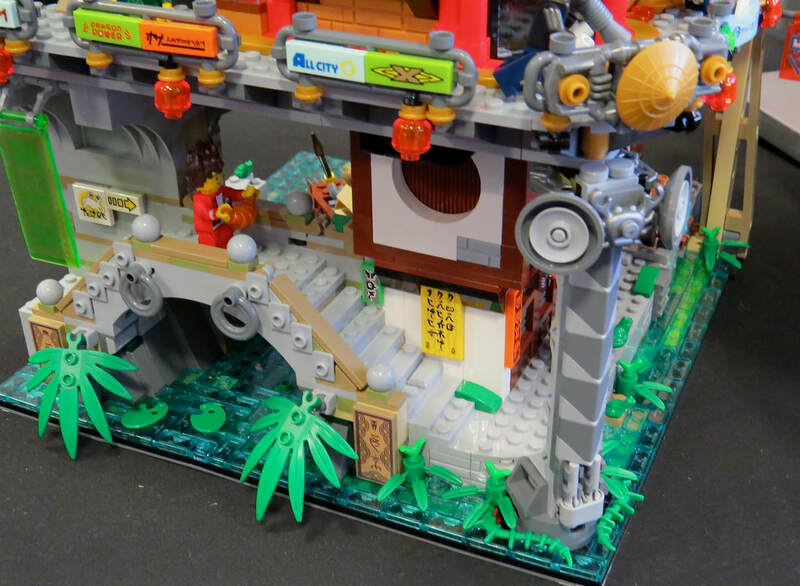 BEST IN SHOW: Mark G. -"Lost Property"